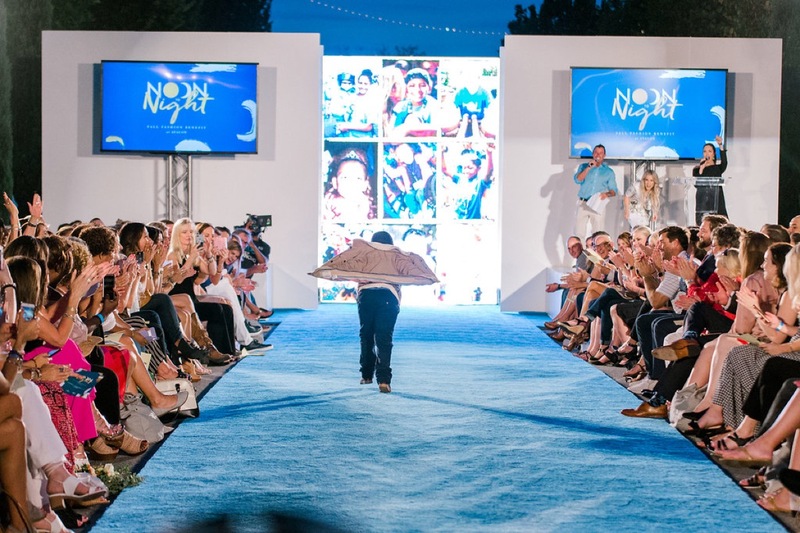 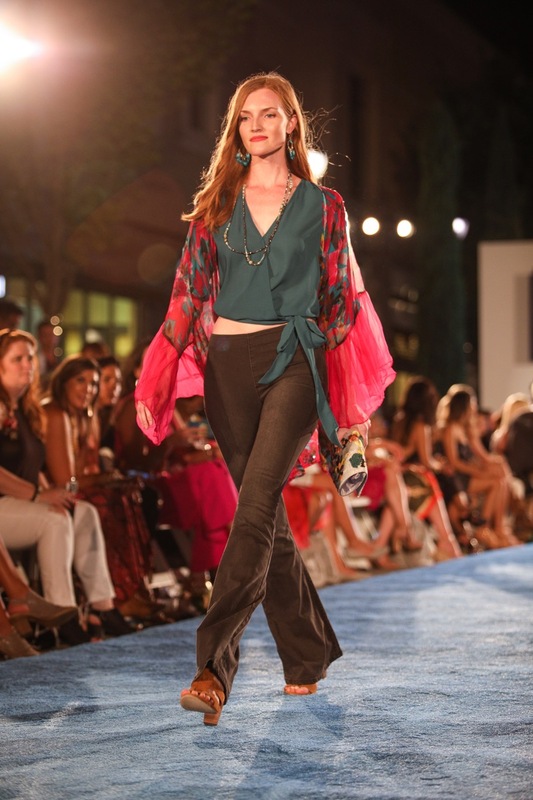 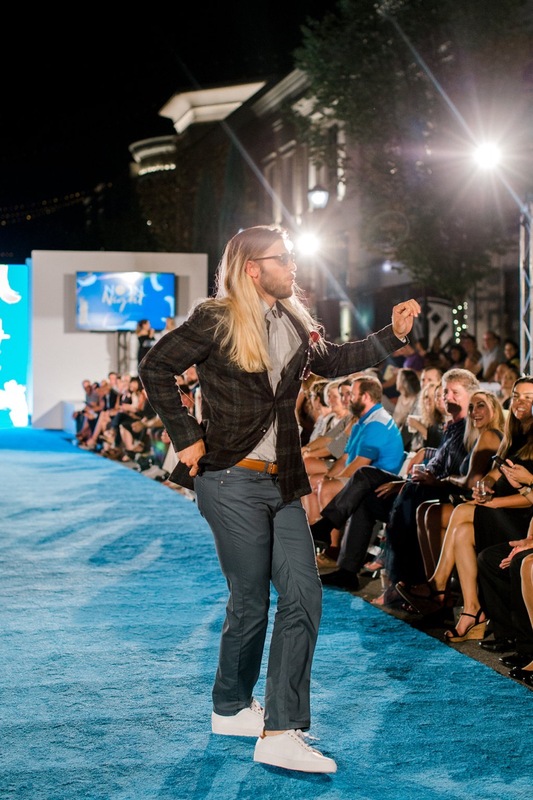 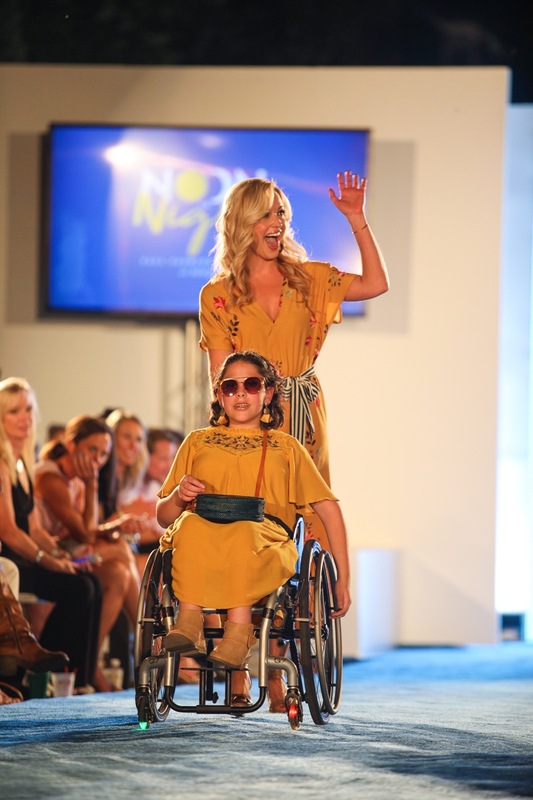 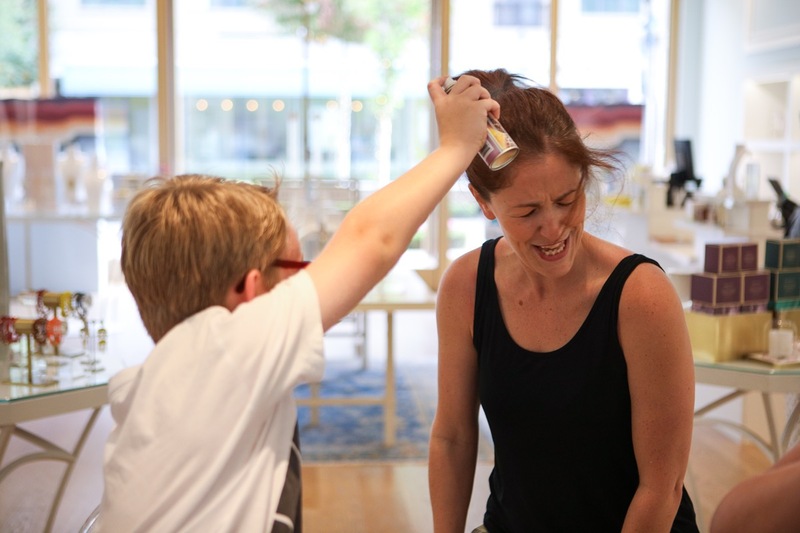 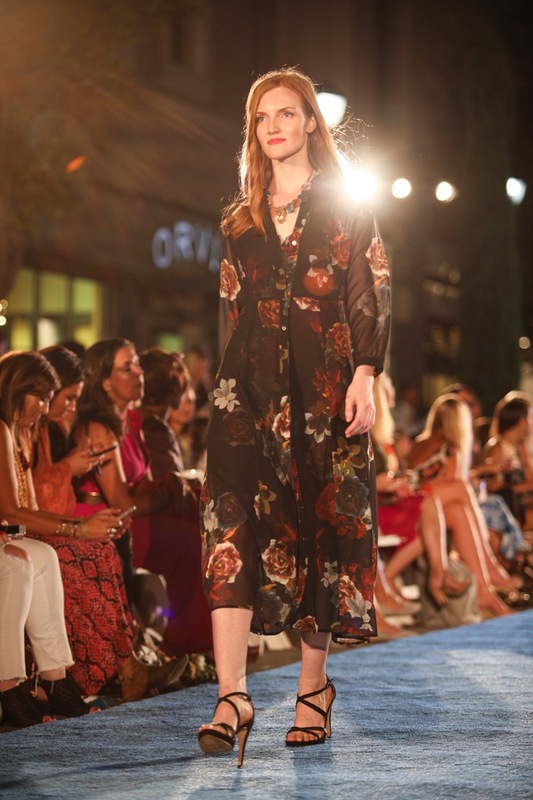 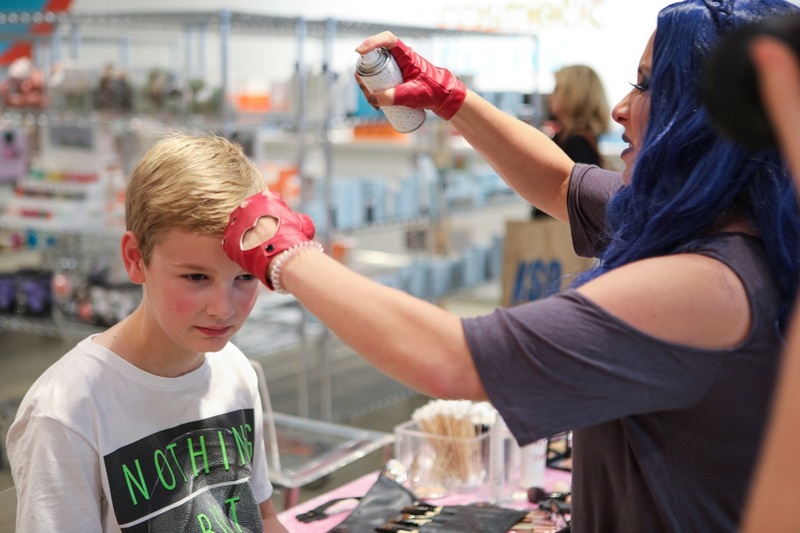 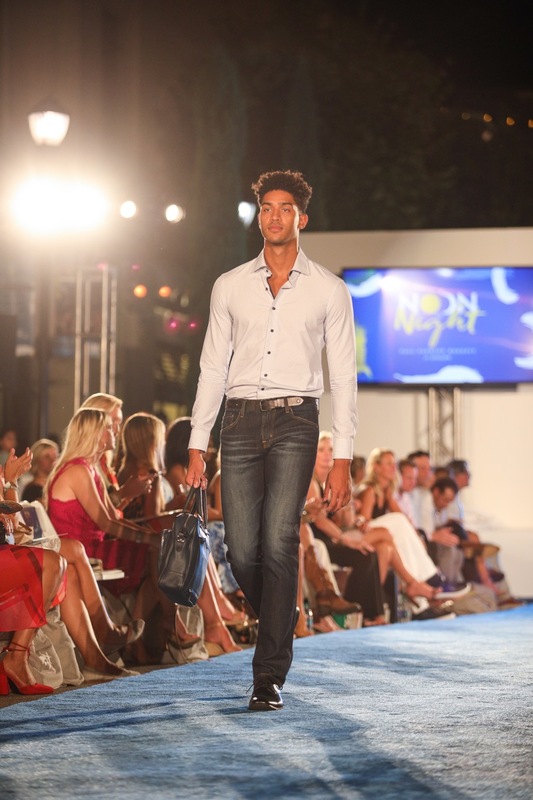 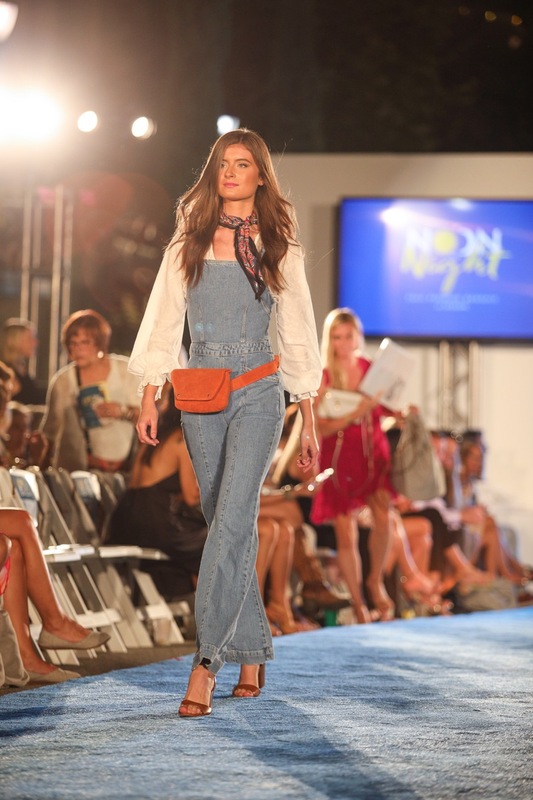 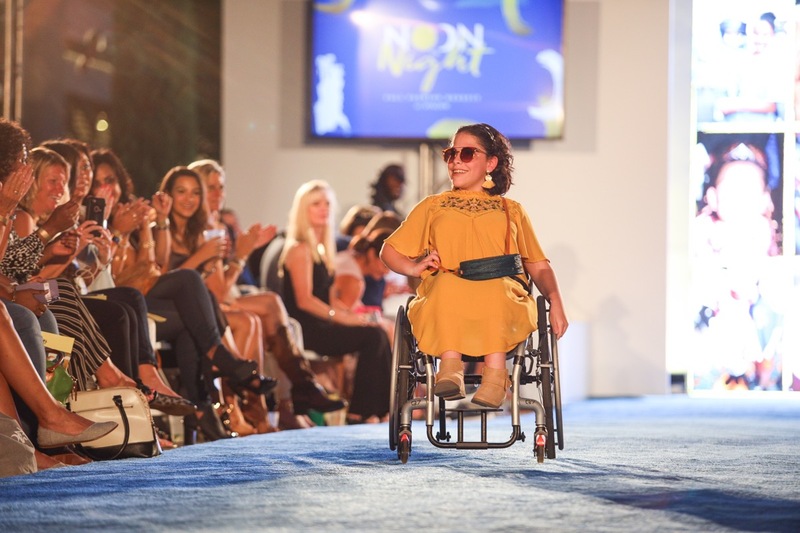 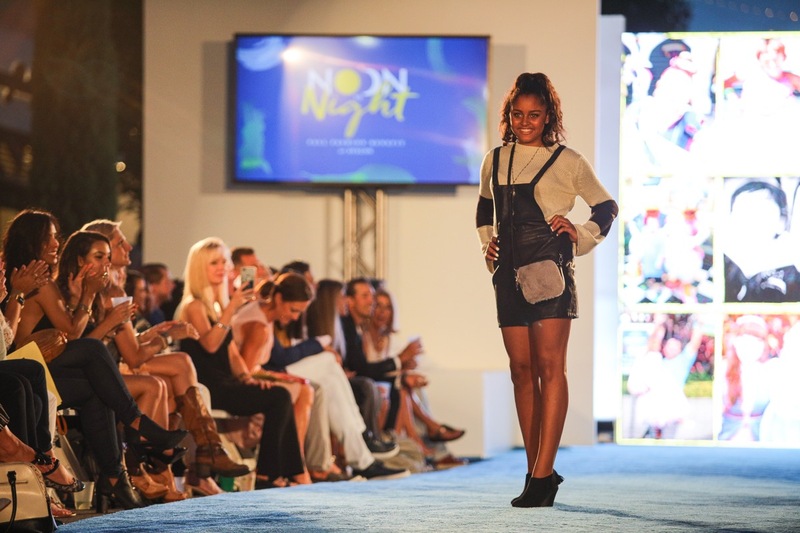 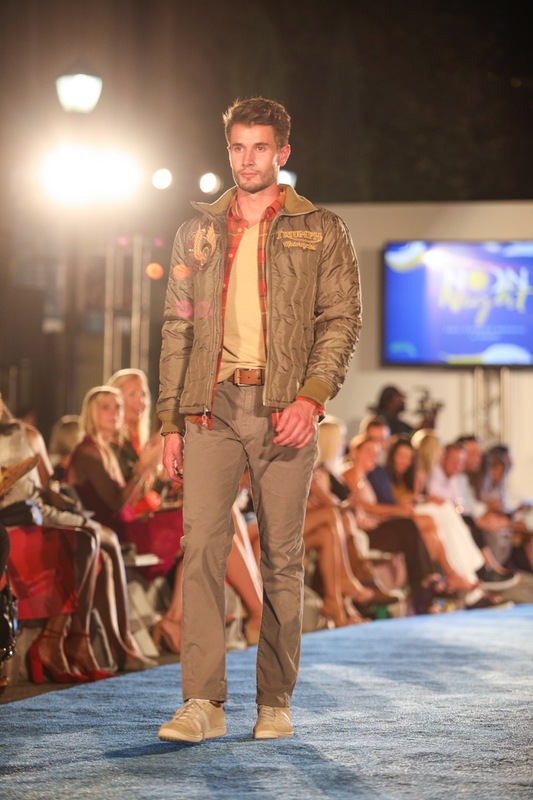 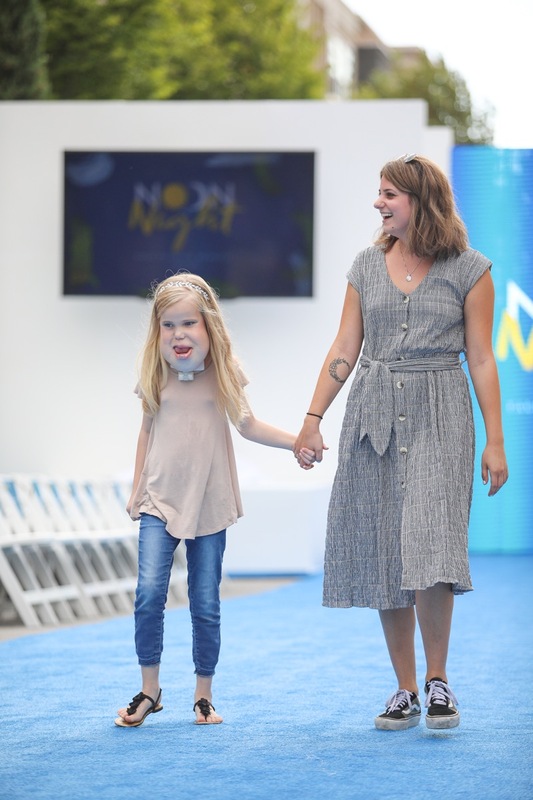 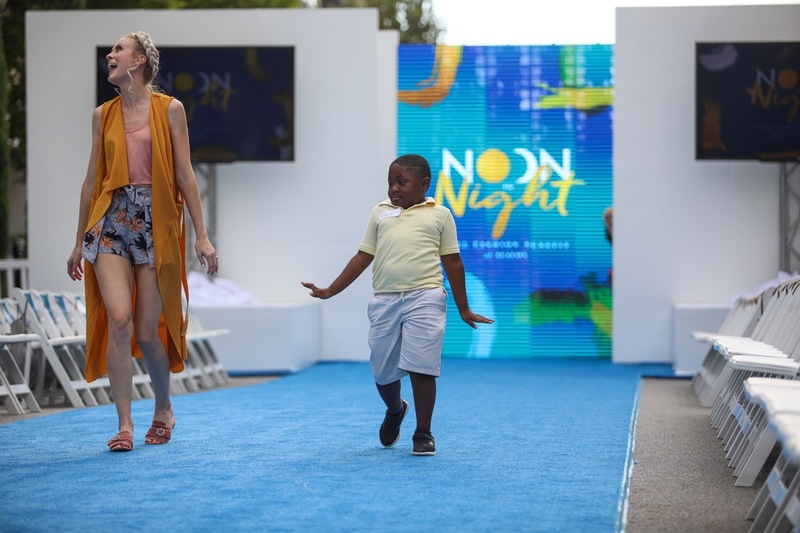 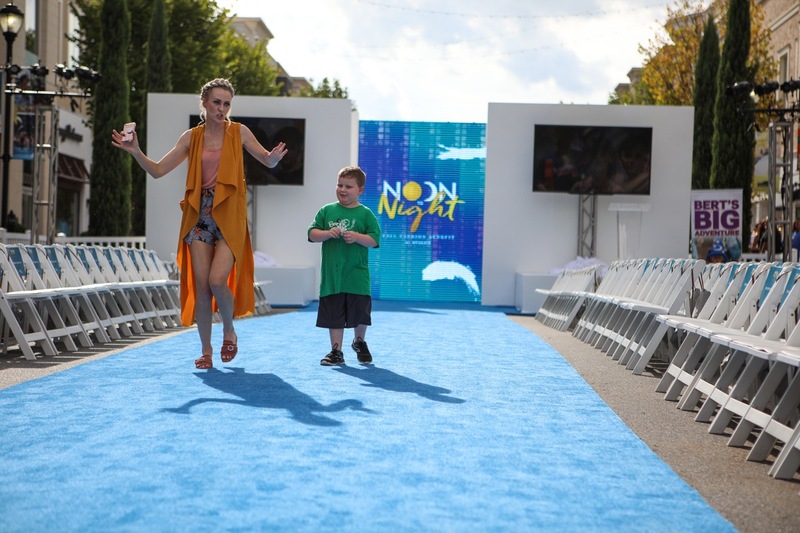 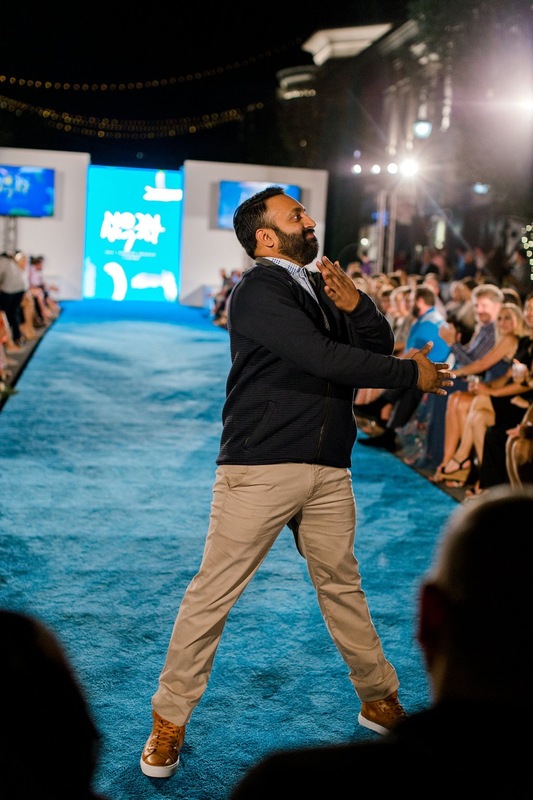 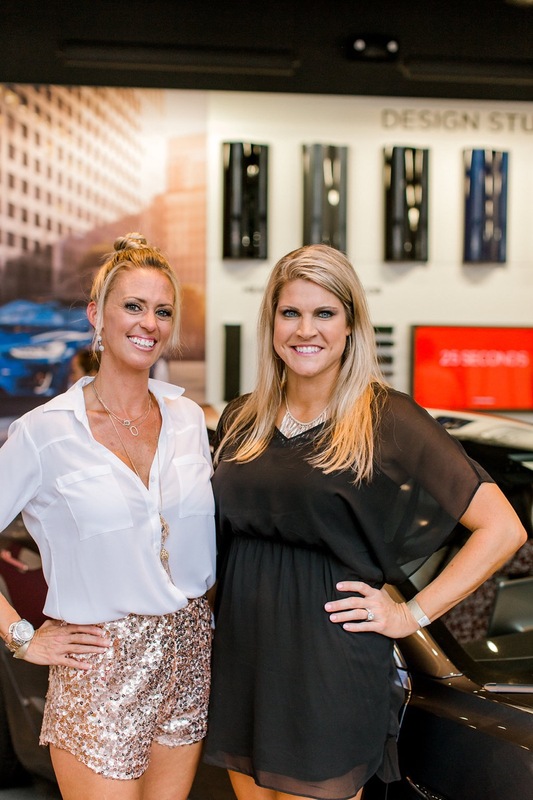 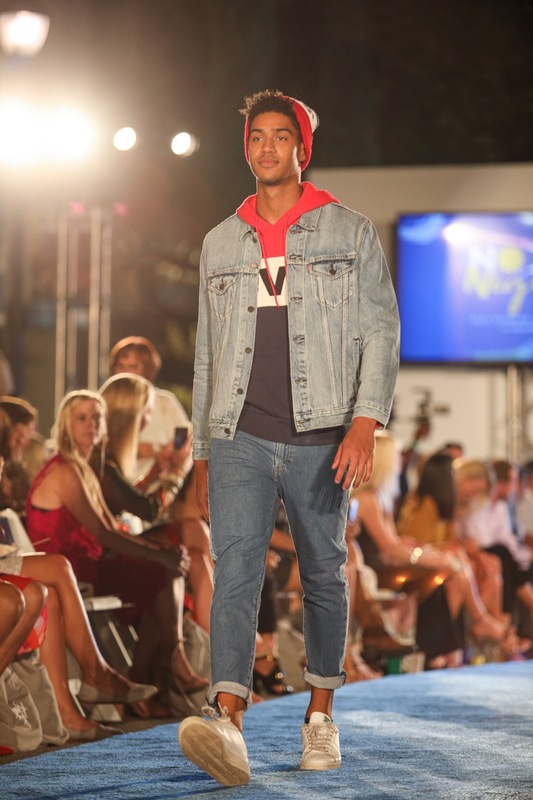 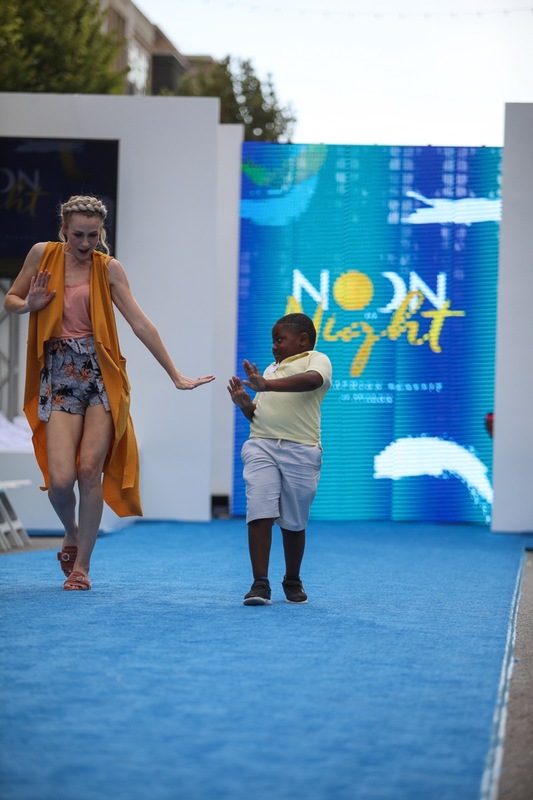 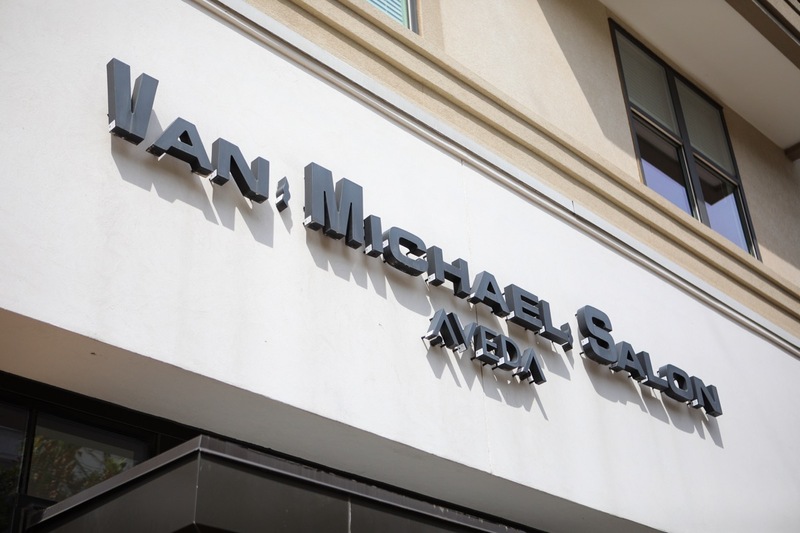 The 4th Annual Noon to Night Fashion Show a Success! 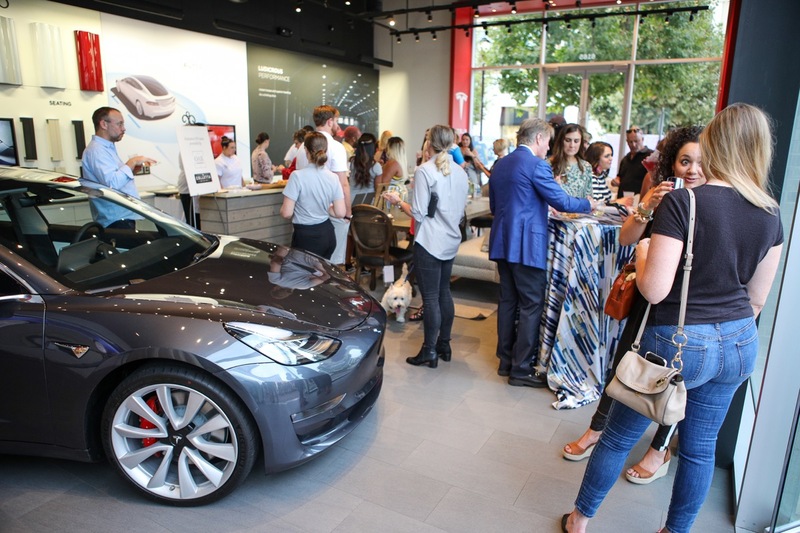 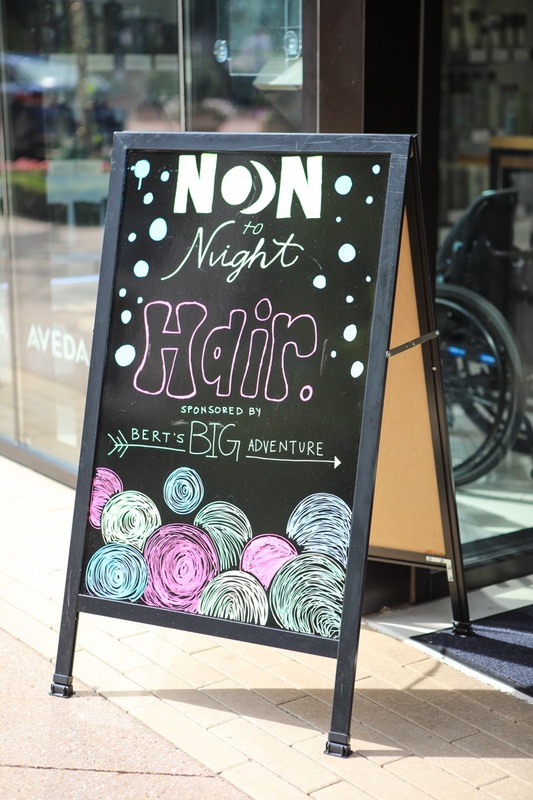 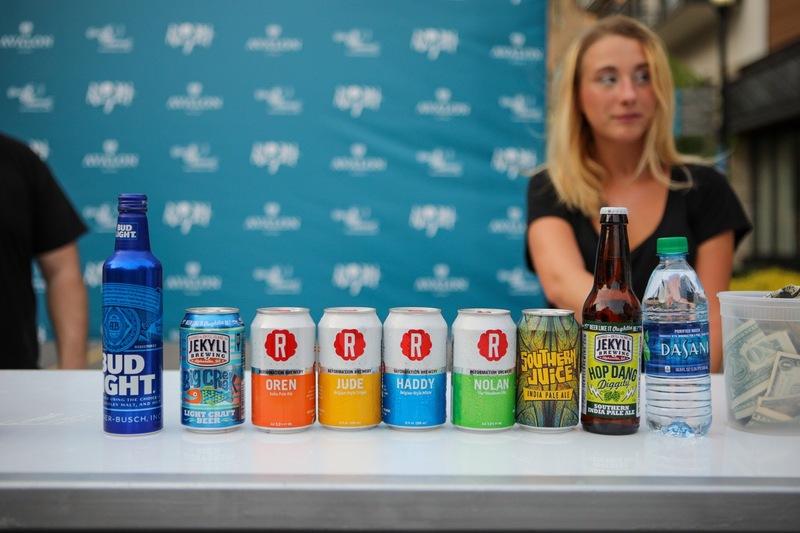 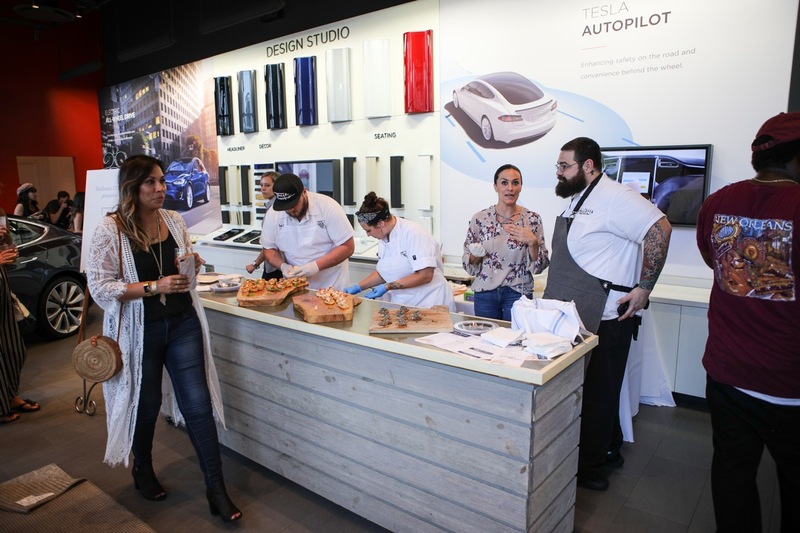 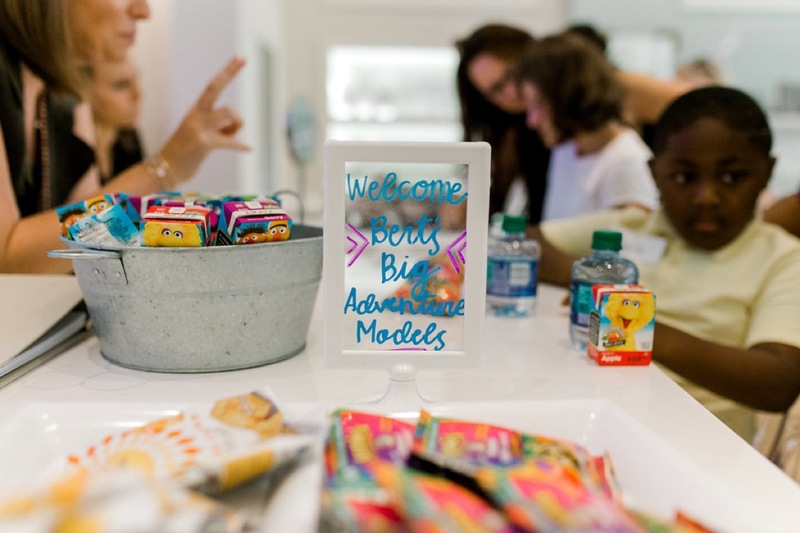 Avalon teamed up with Bert’s Big Adventure for our 4th annual Noon to Night Fashion show on September 13th, 2018. 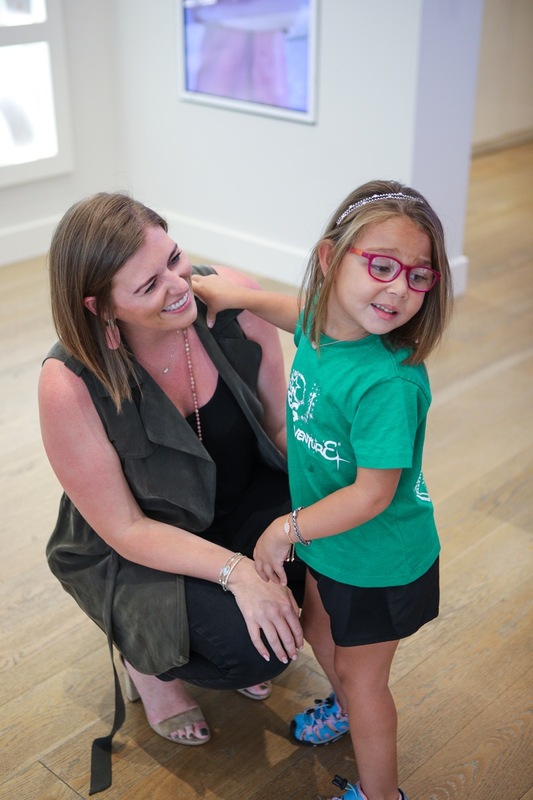 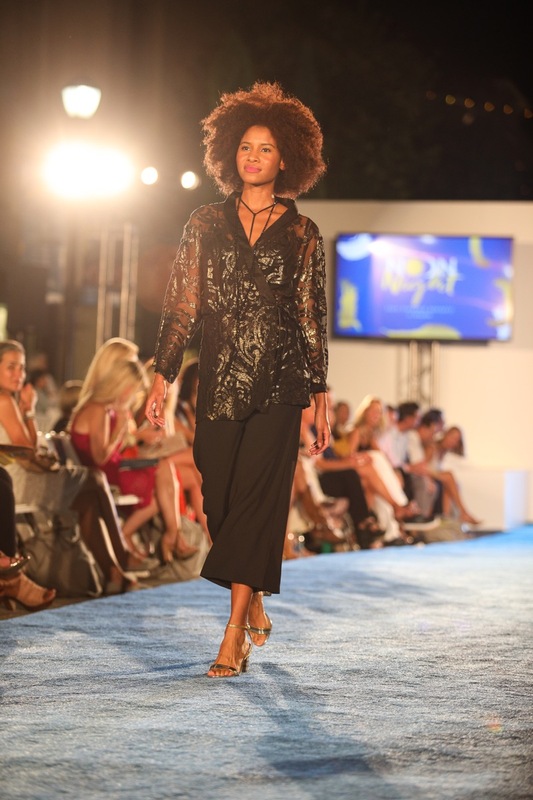 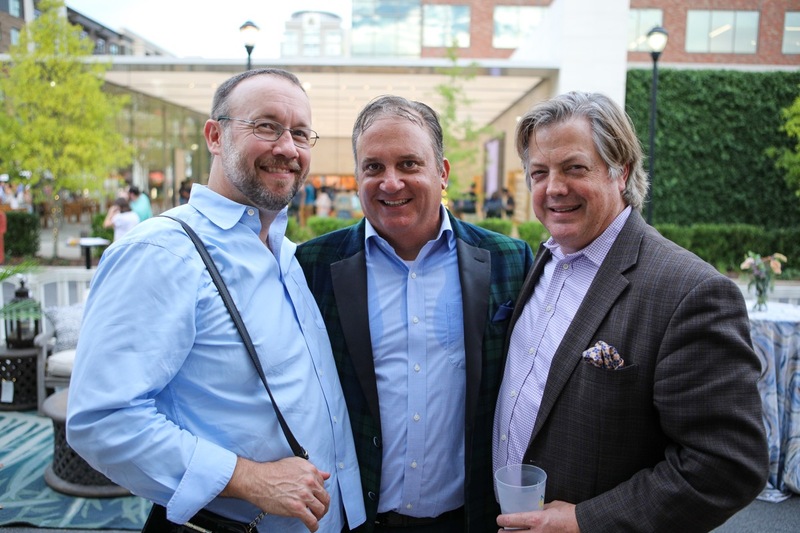 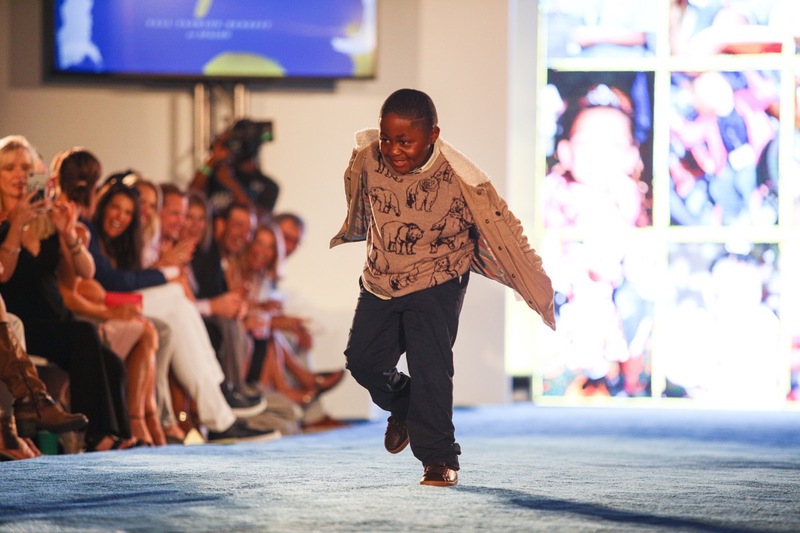 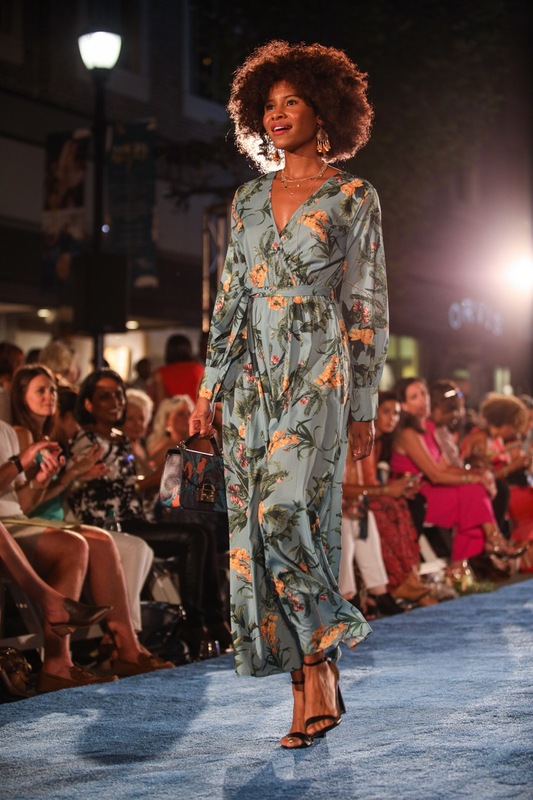 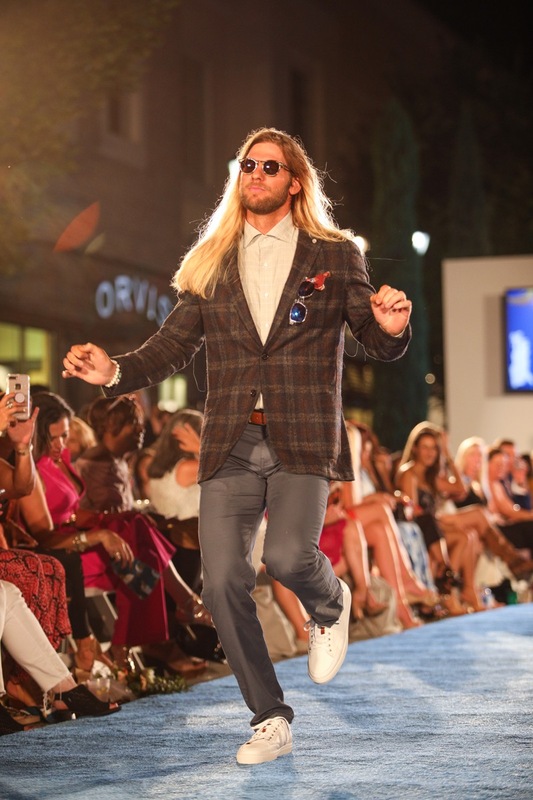 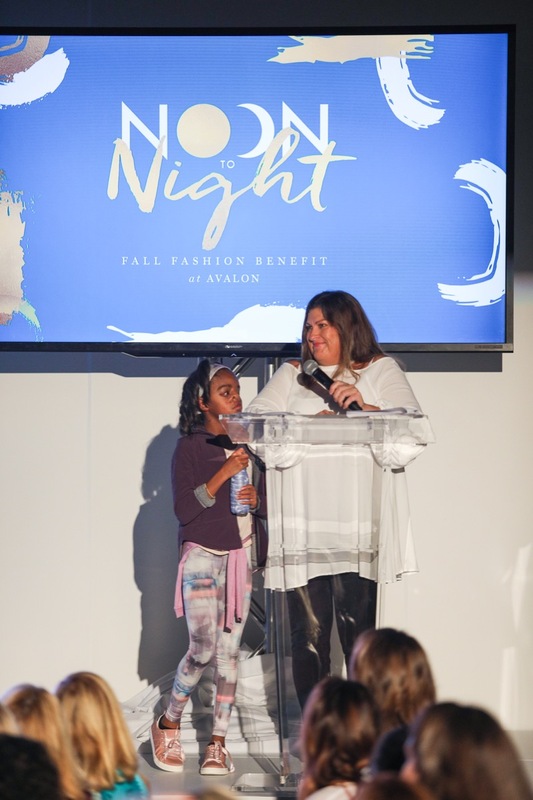 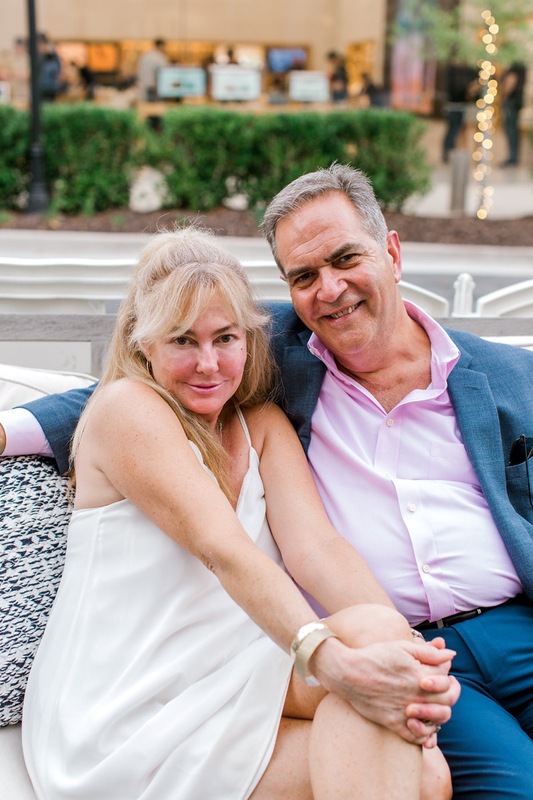 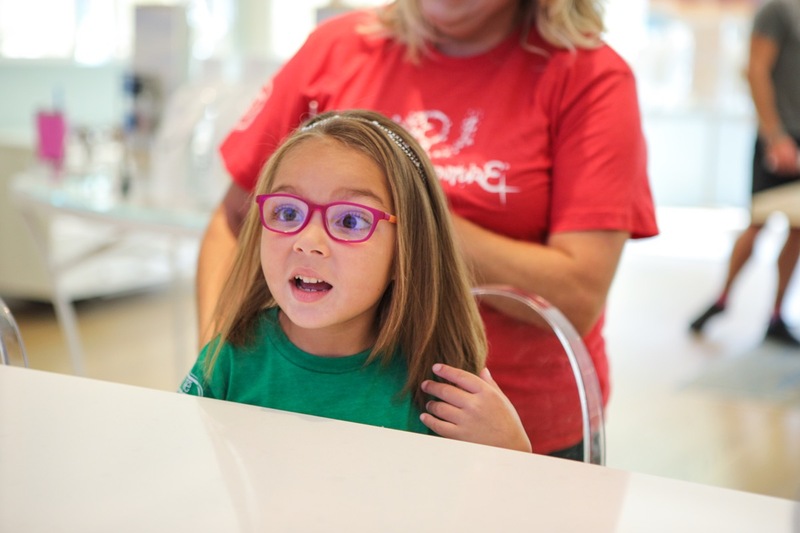 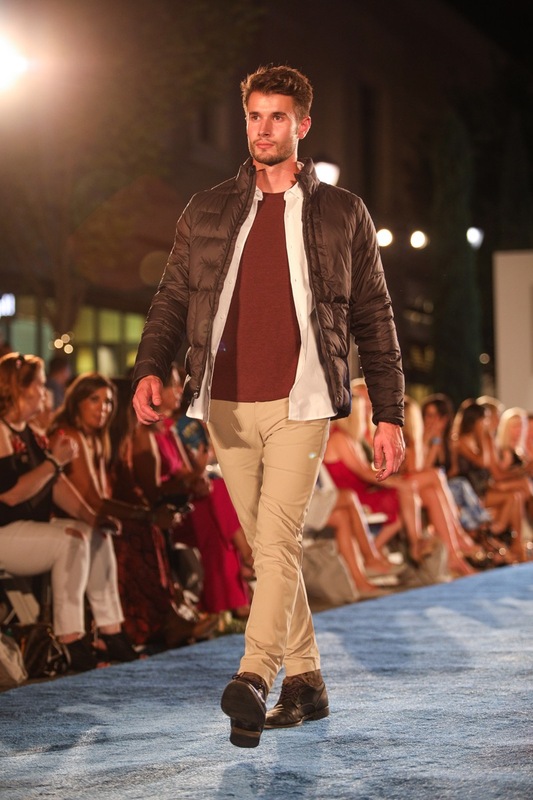 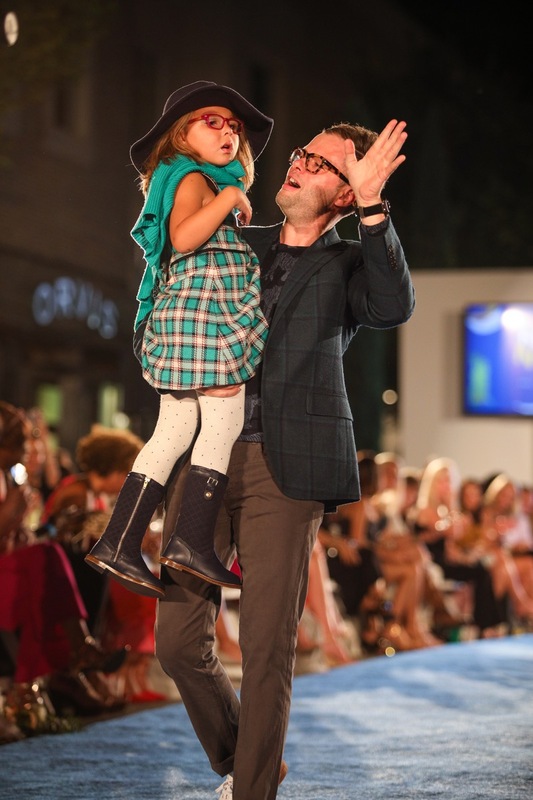 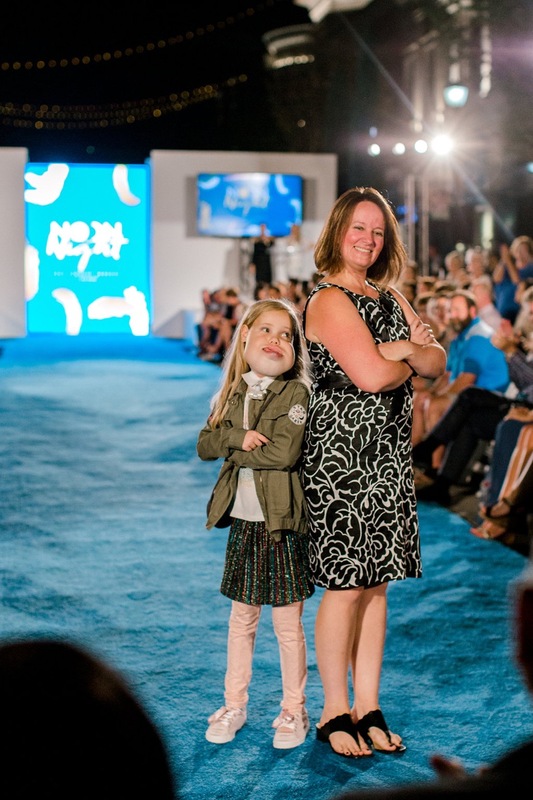 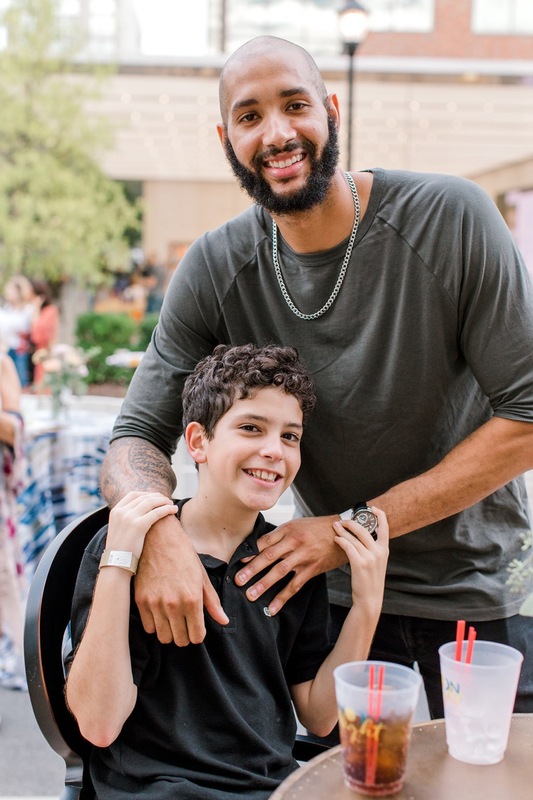 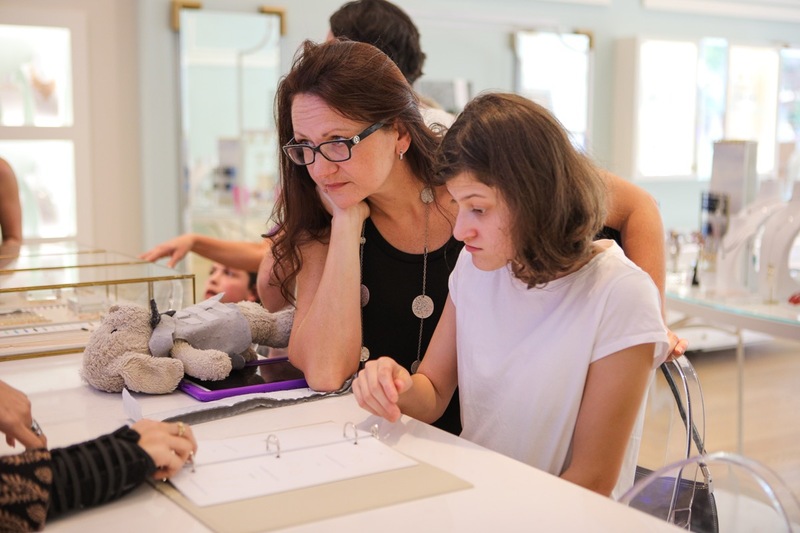 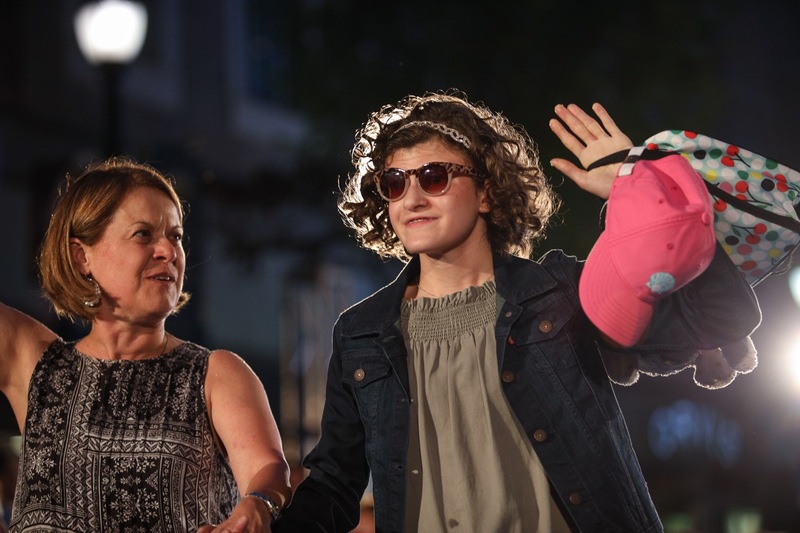 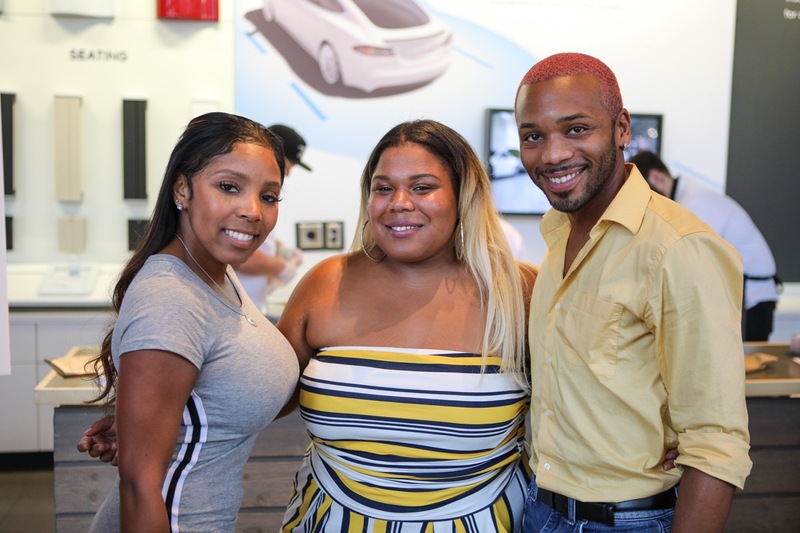 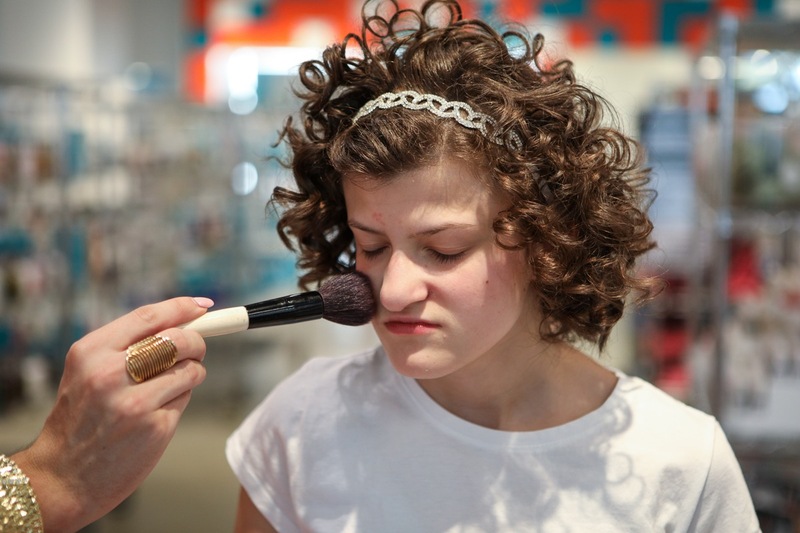 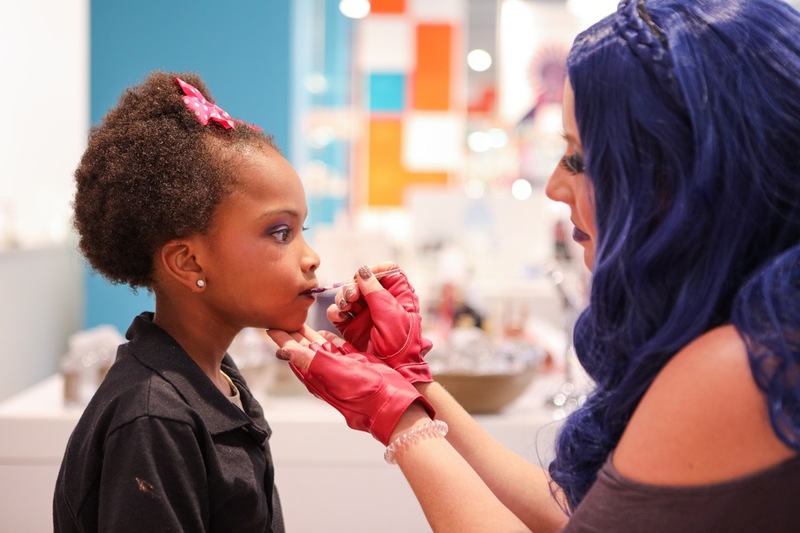 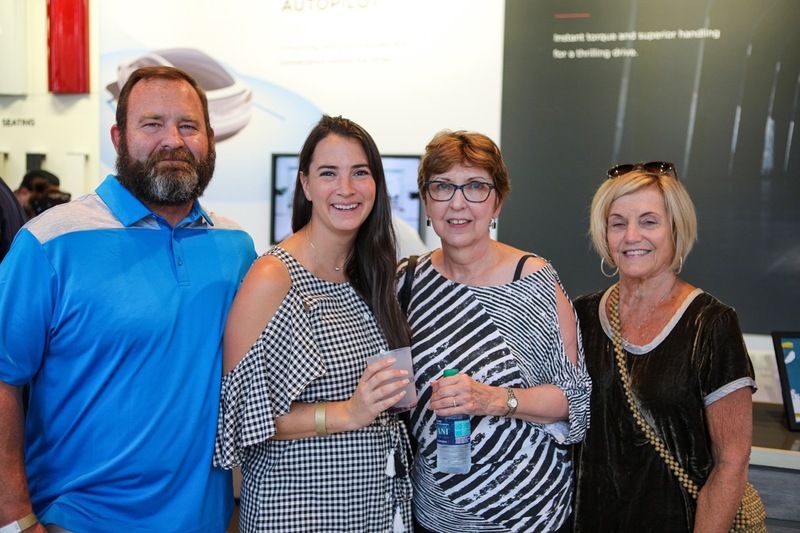 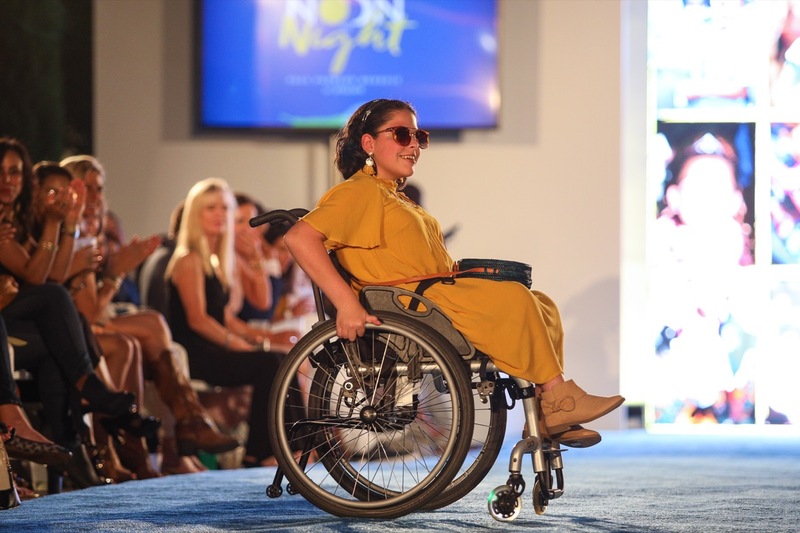 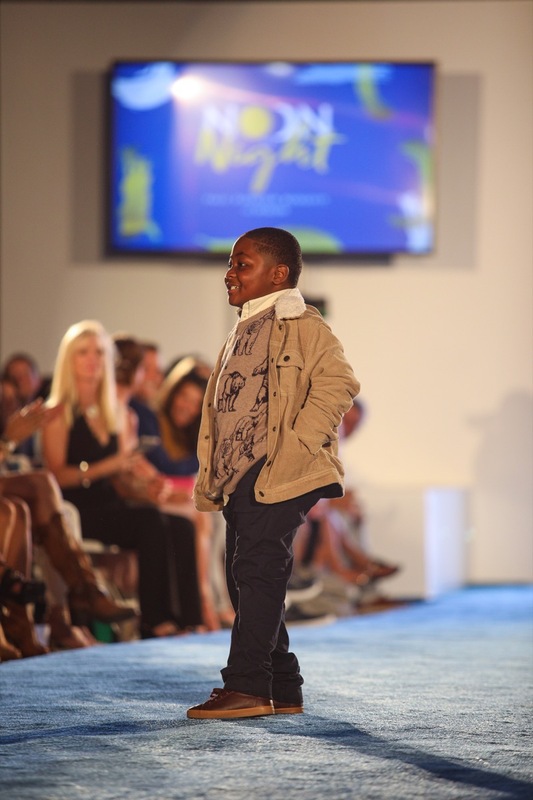 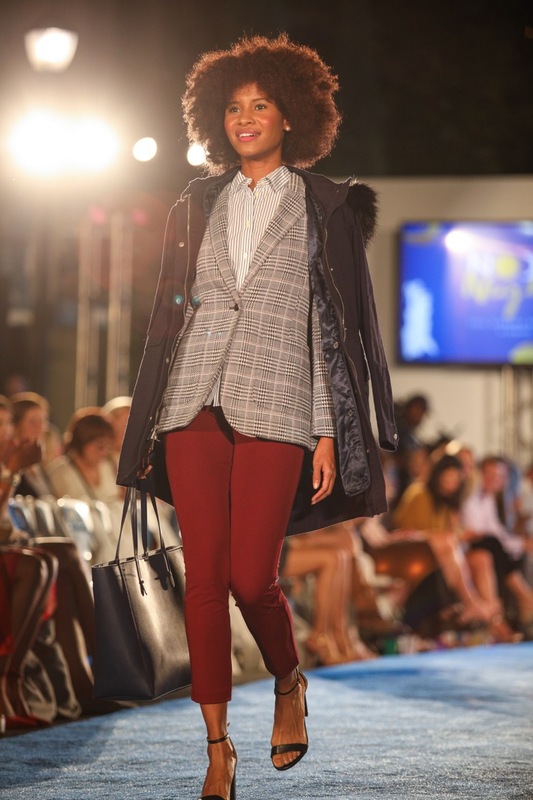 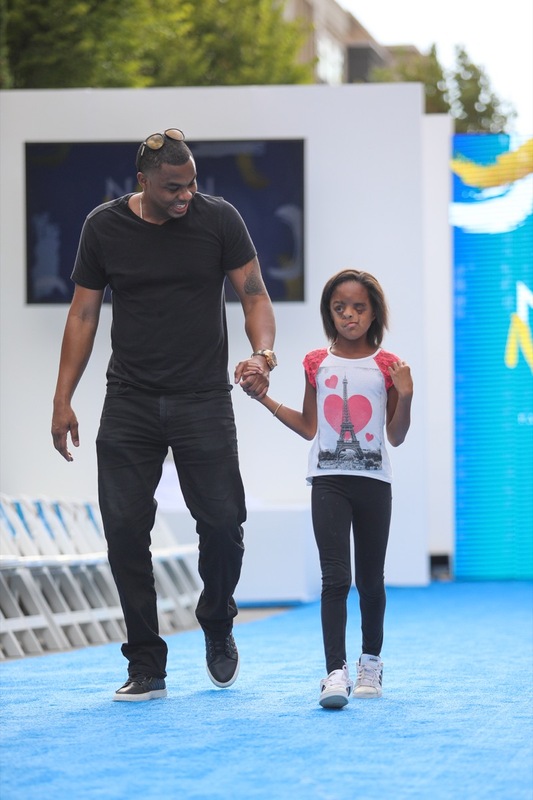 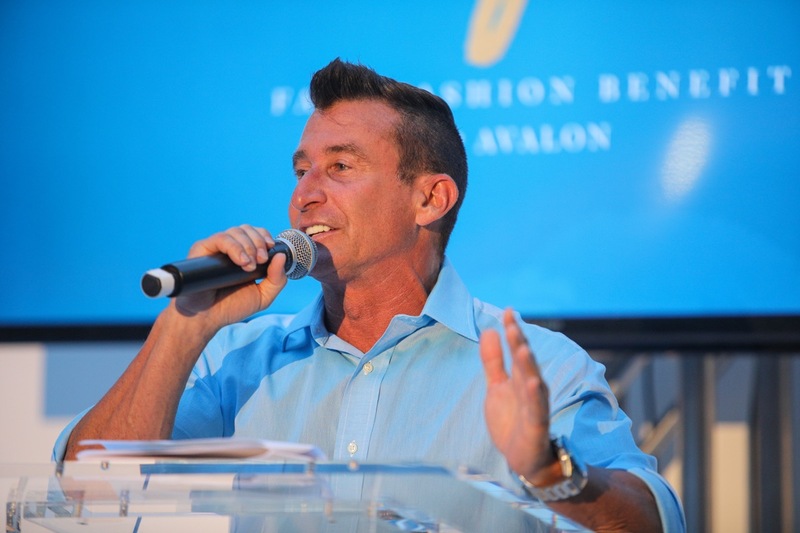 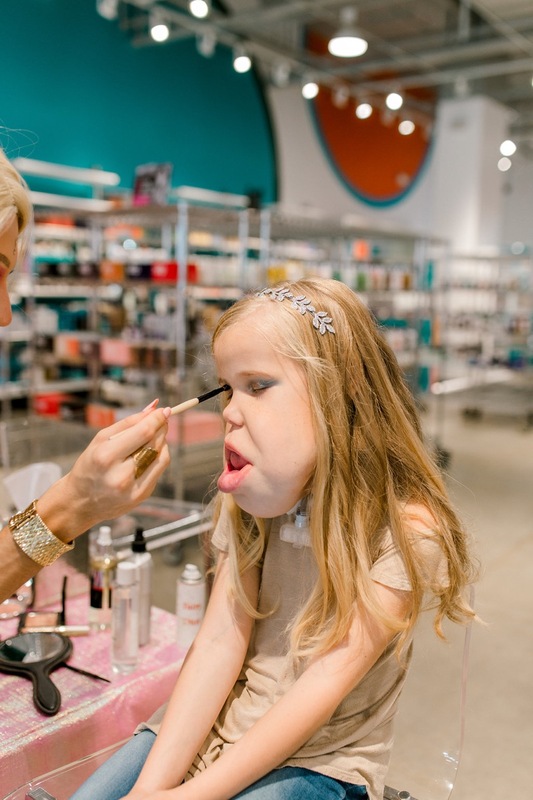 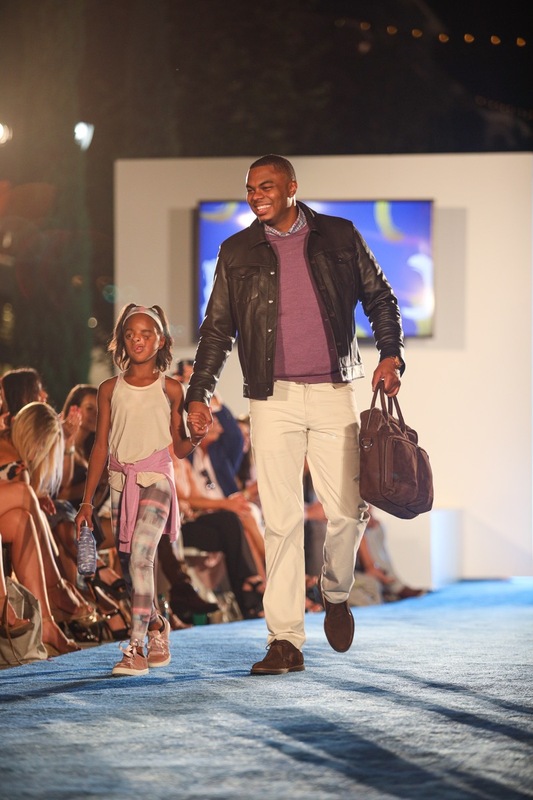 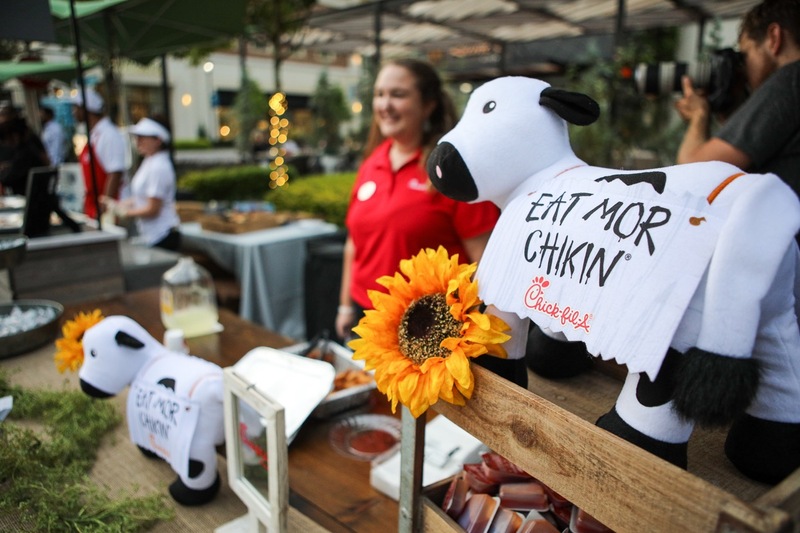 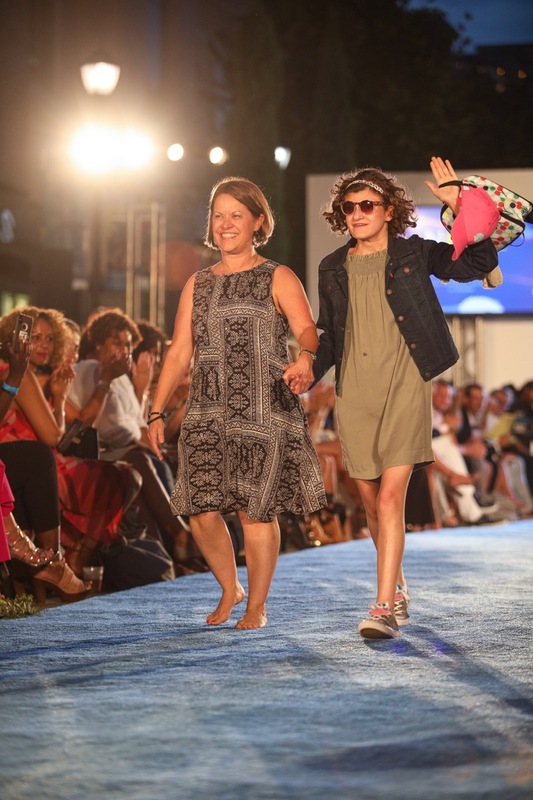 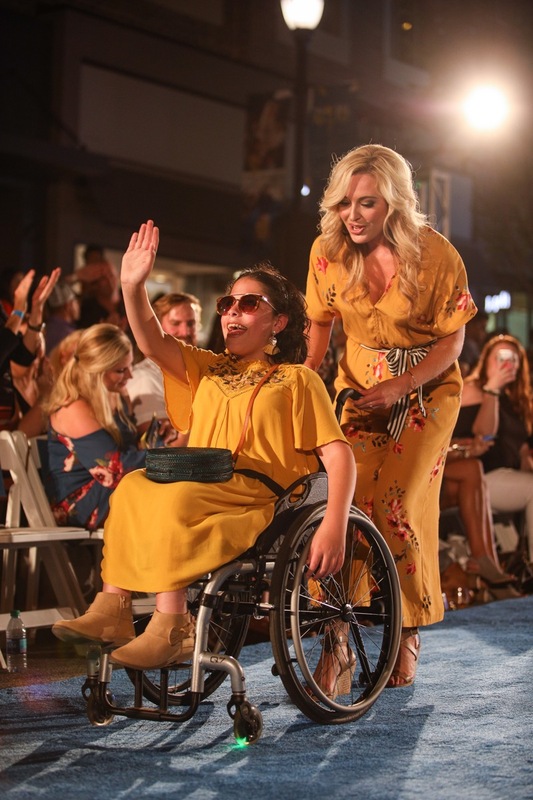 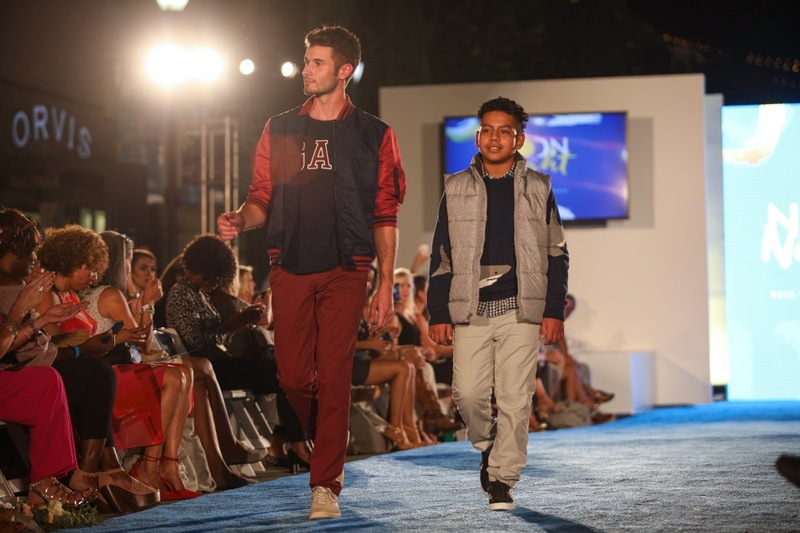 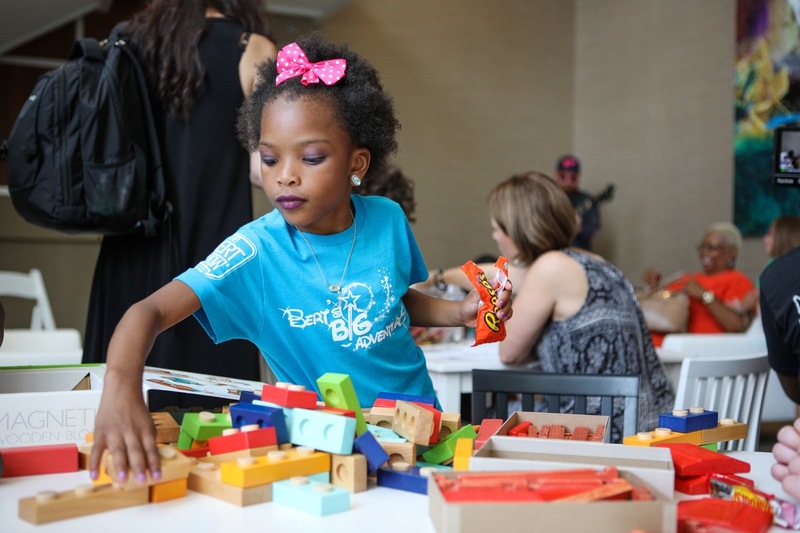 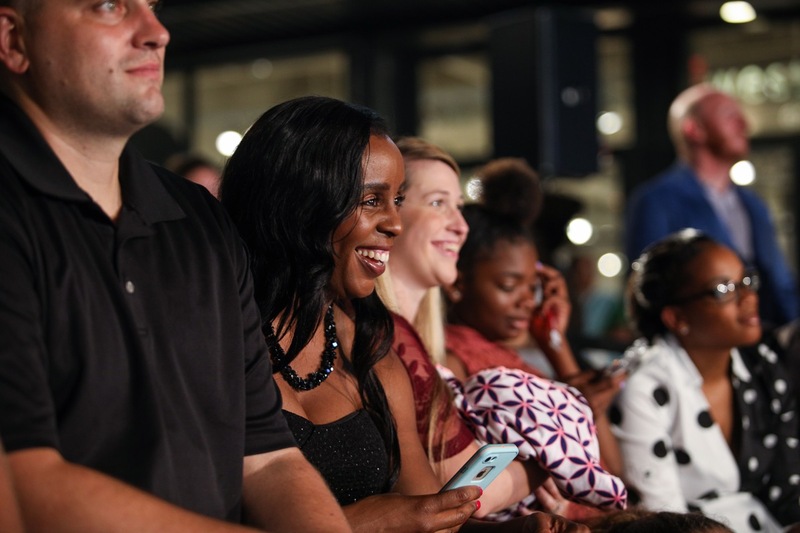 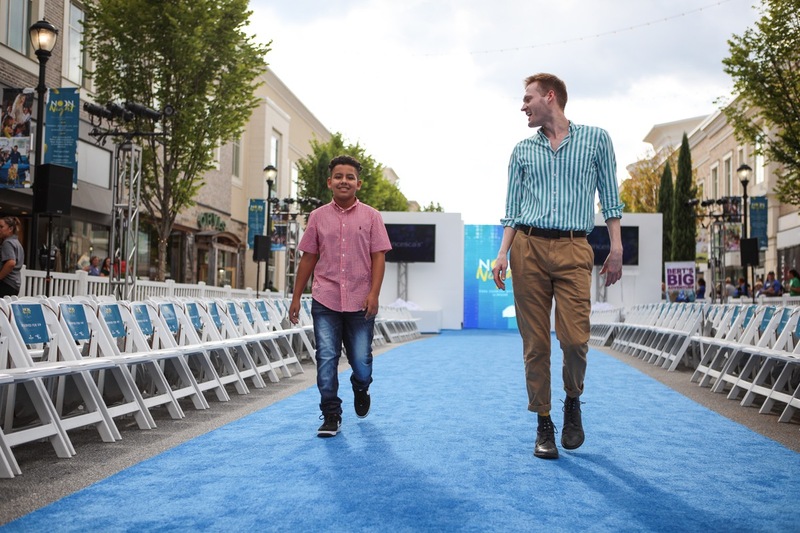 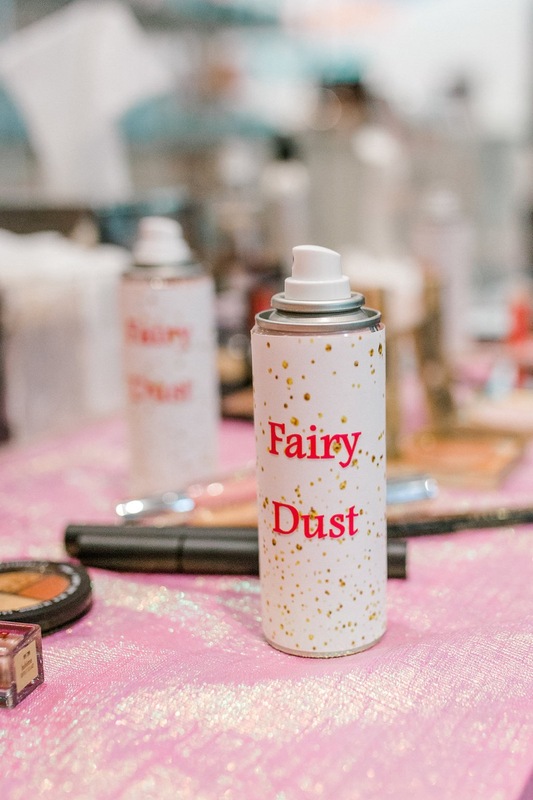 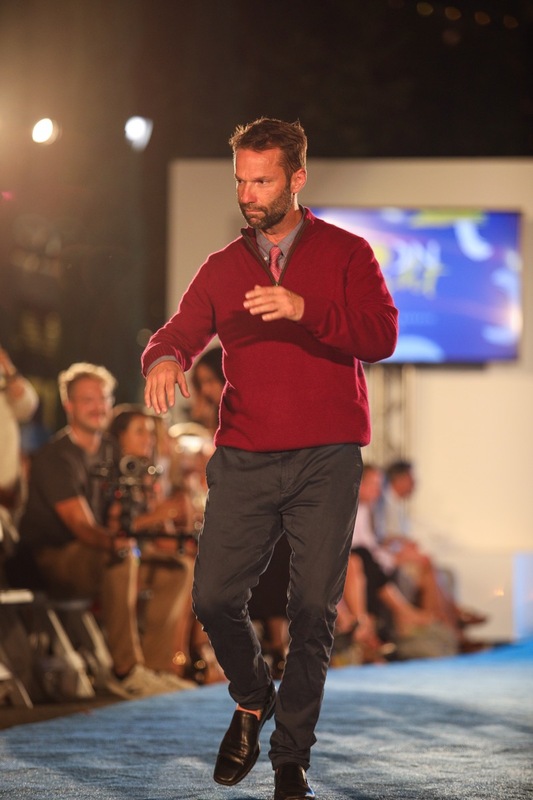 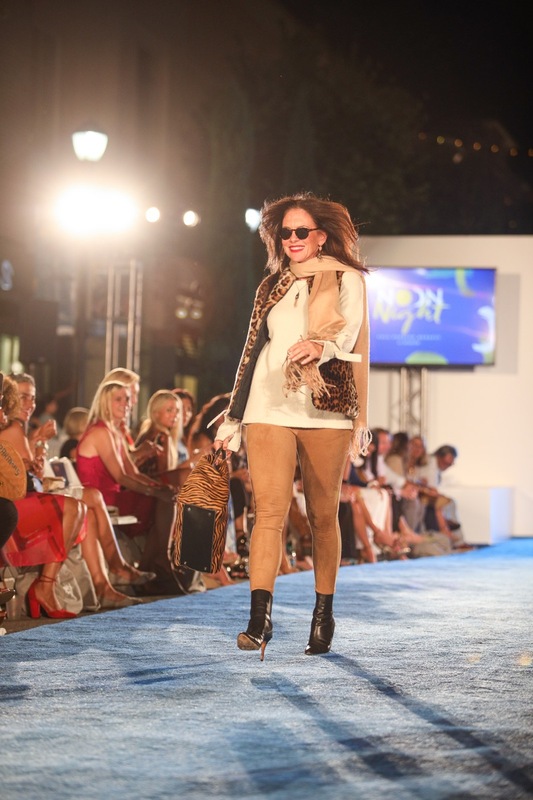 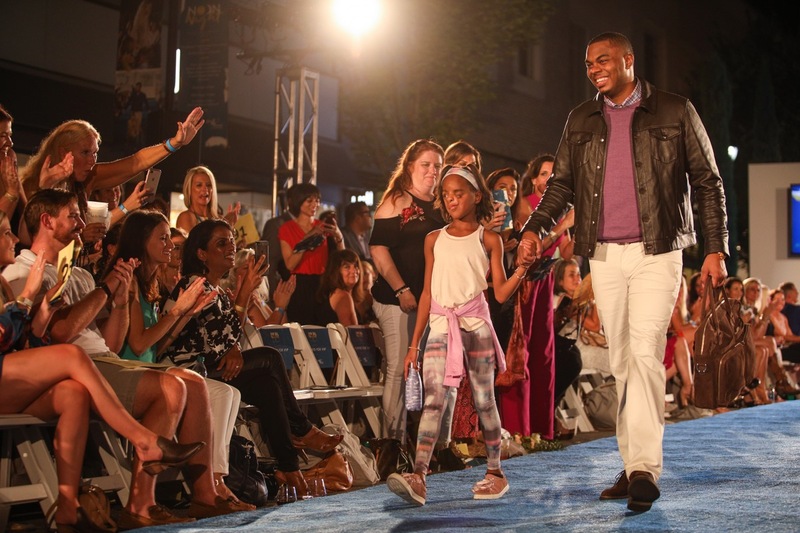 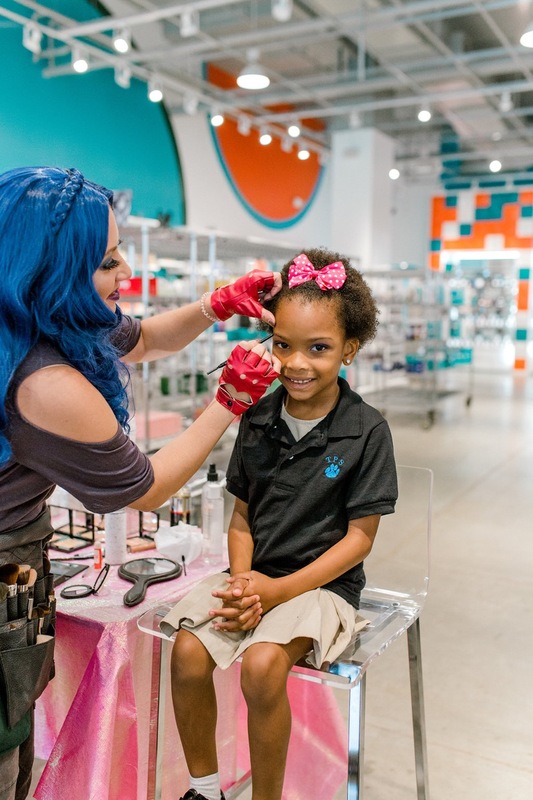 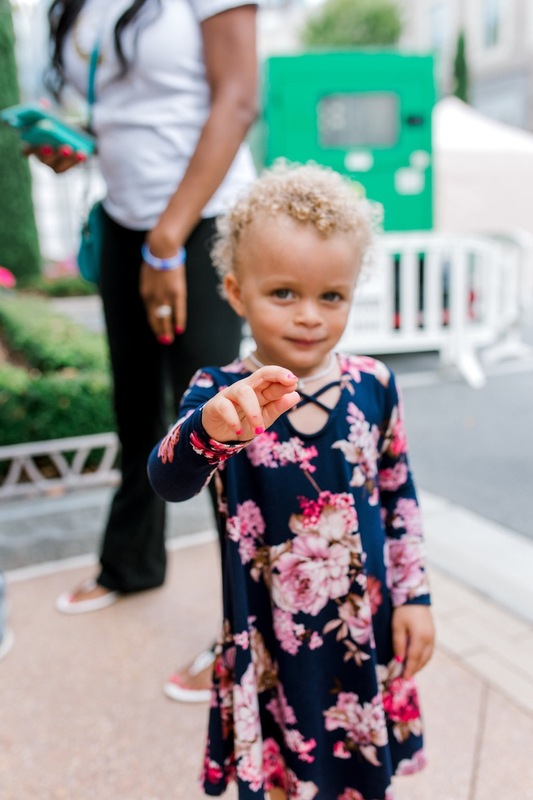 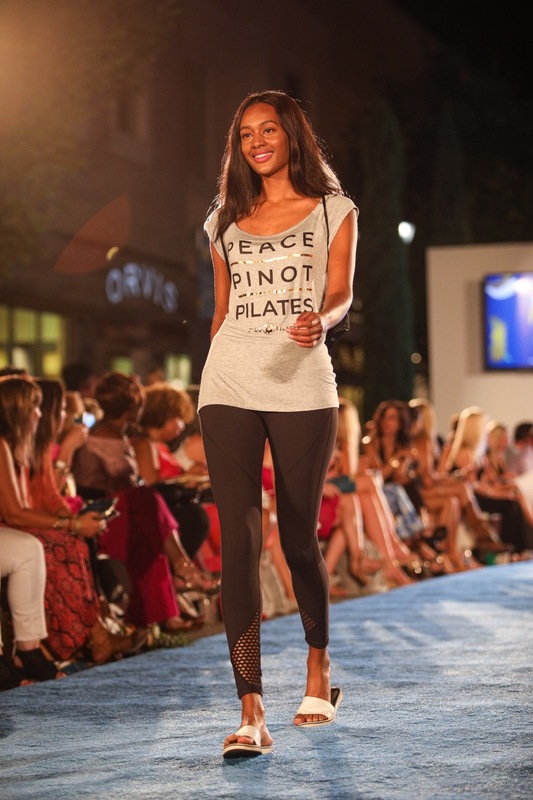 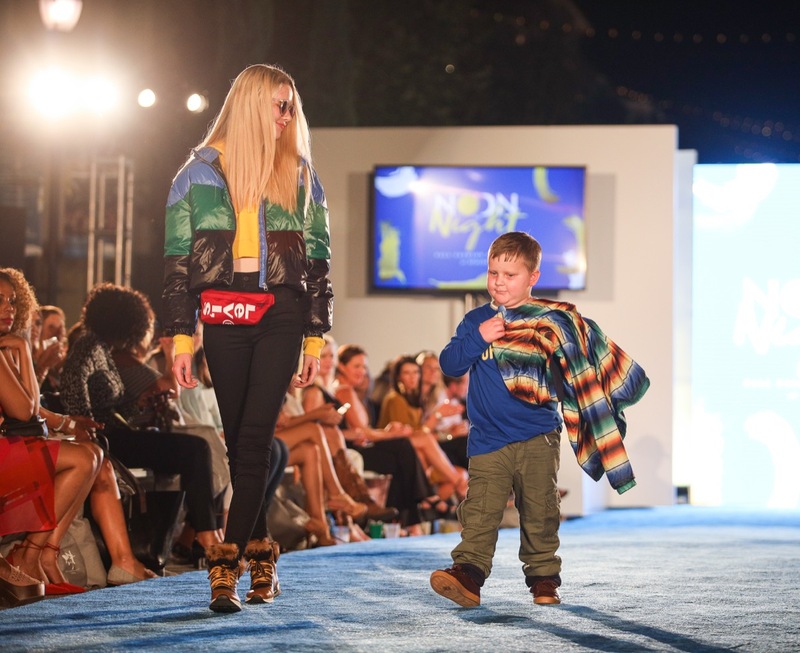 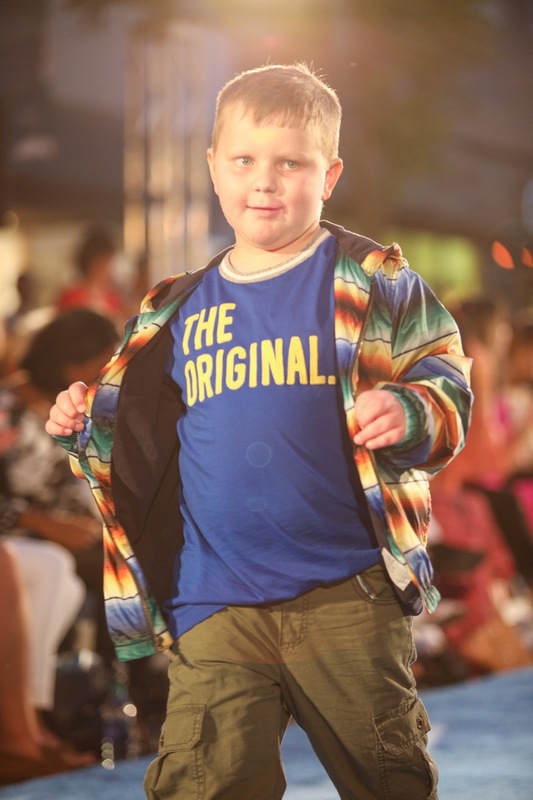 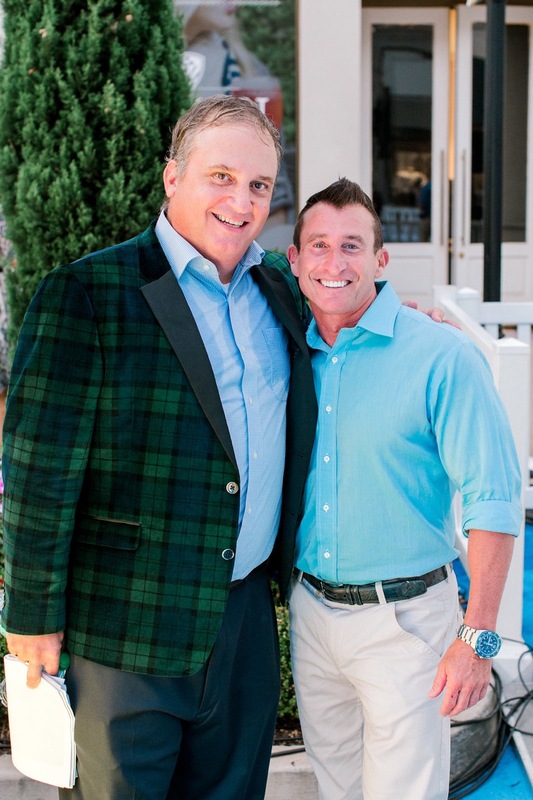 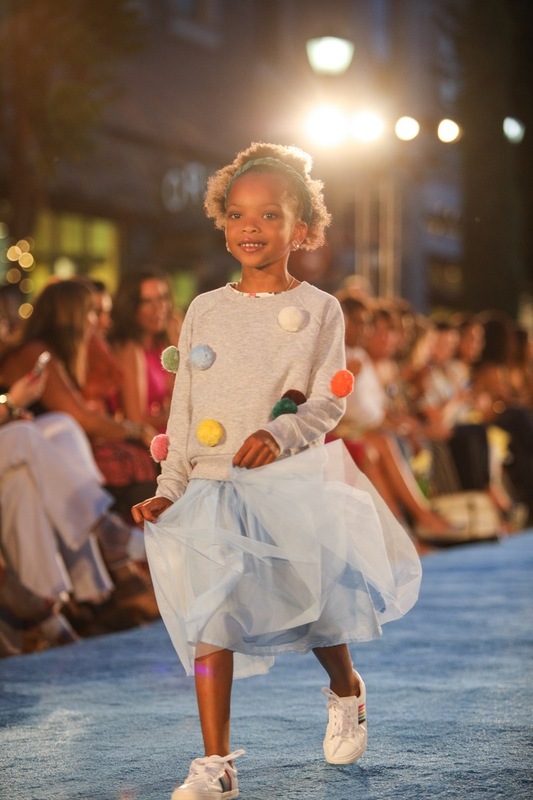 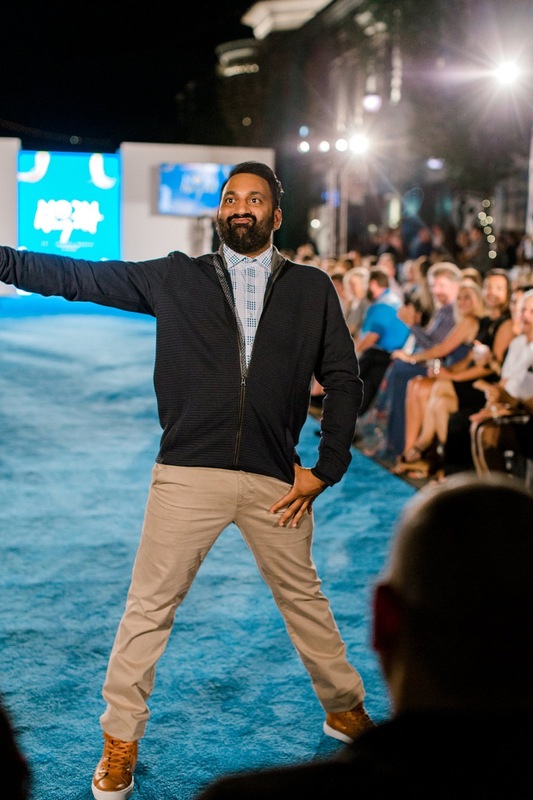 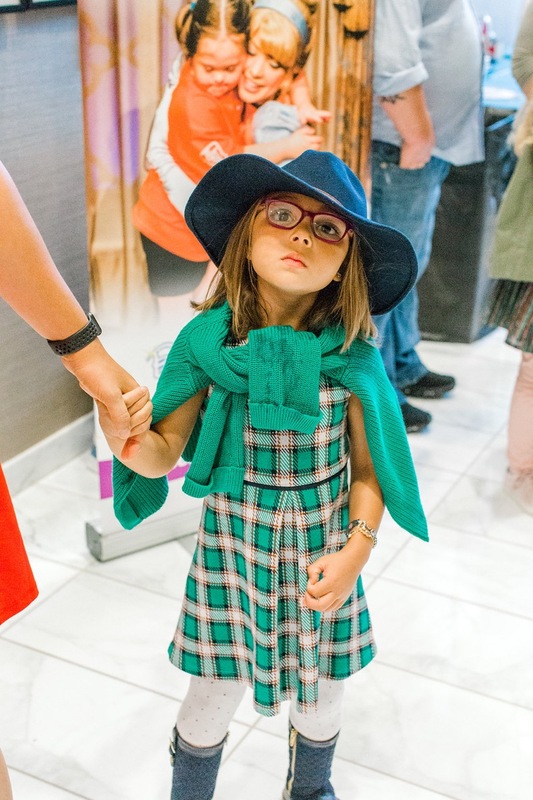 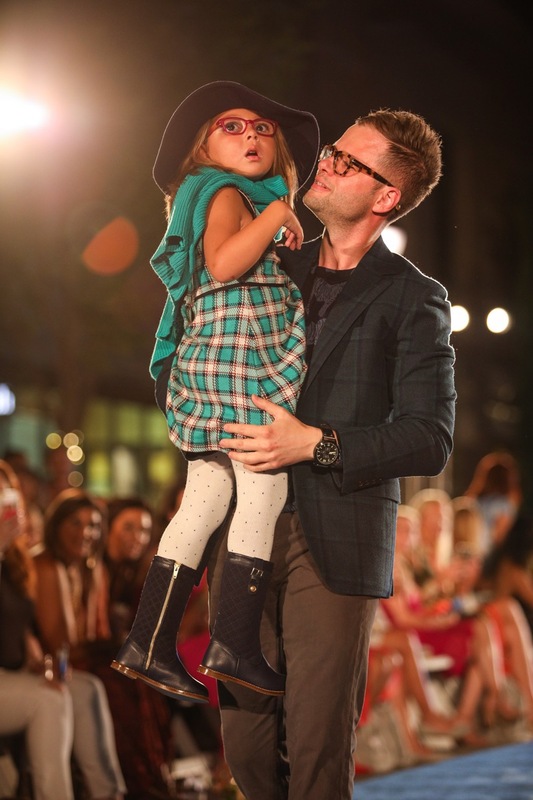 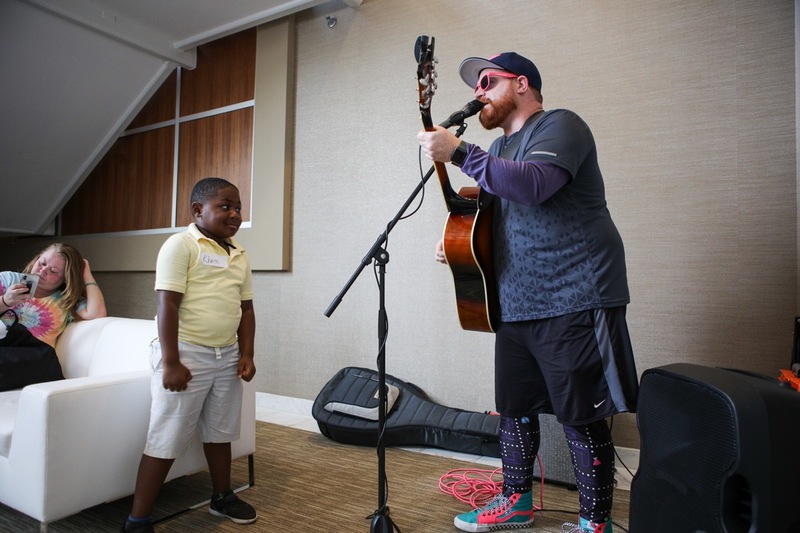 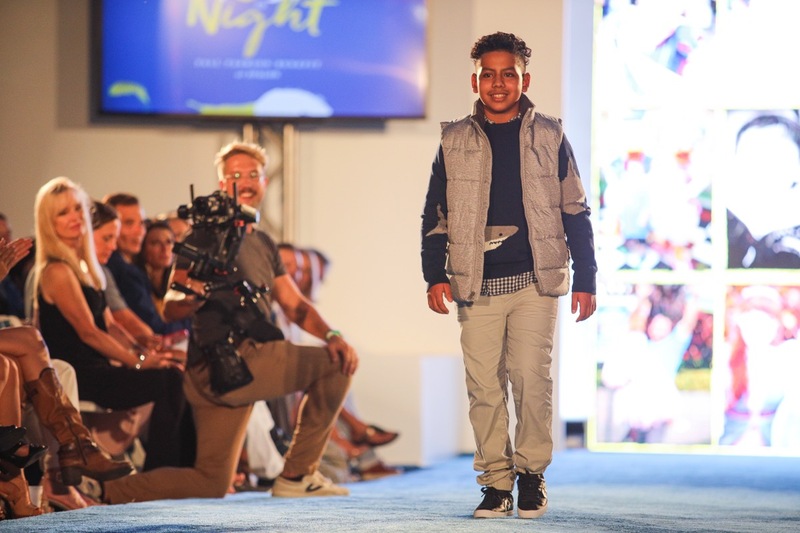 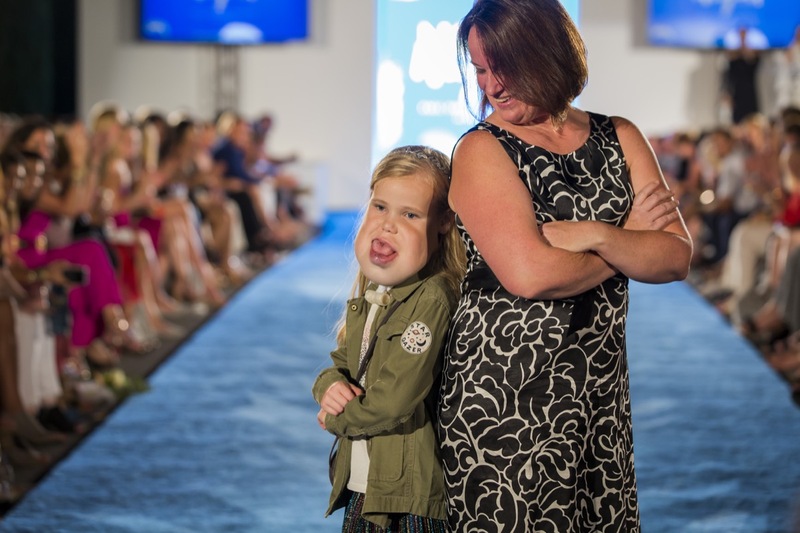 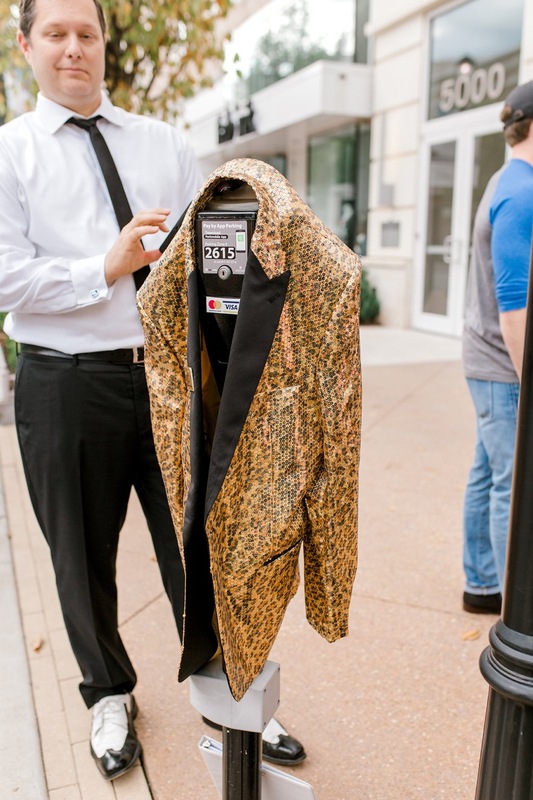 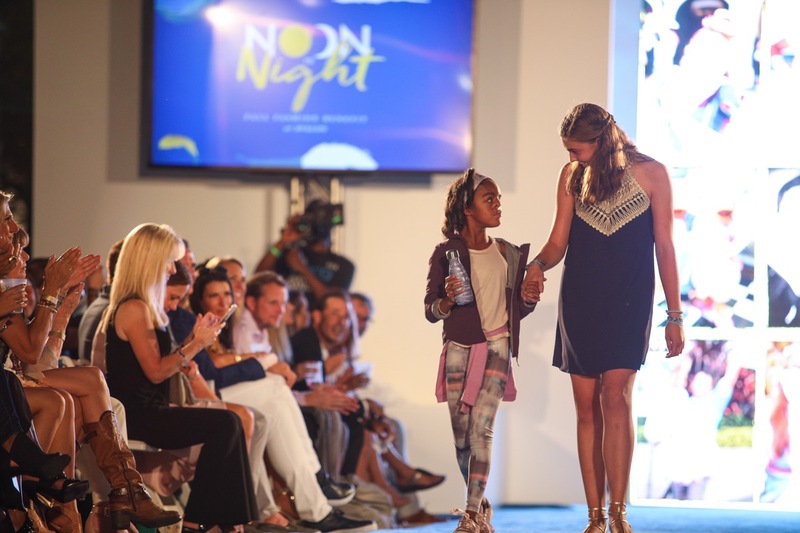 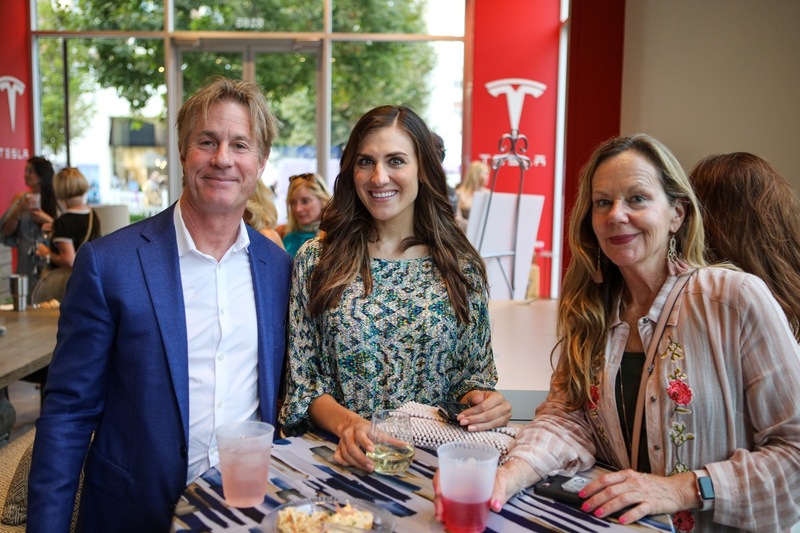 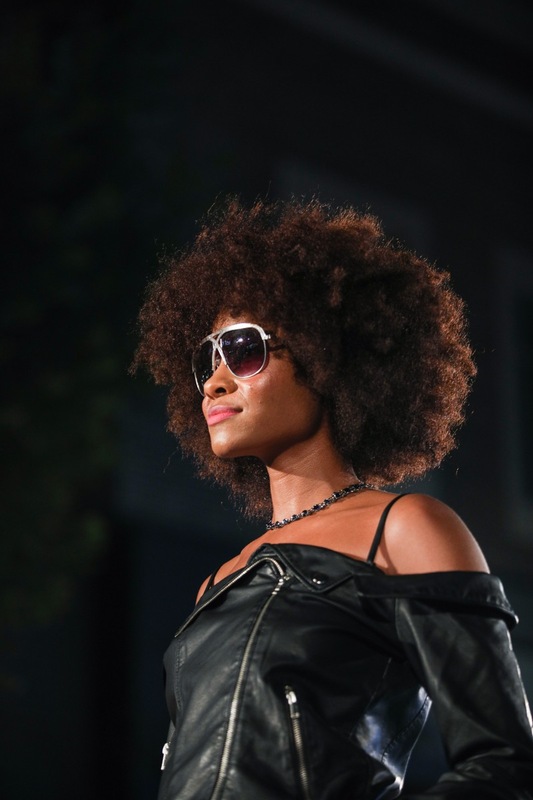 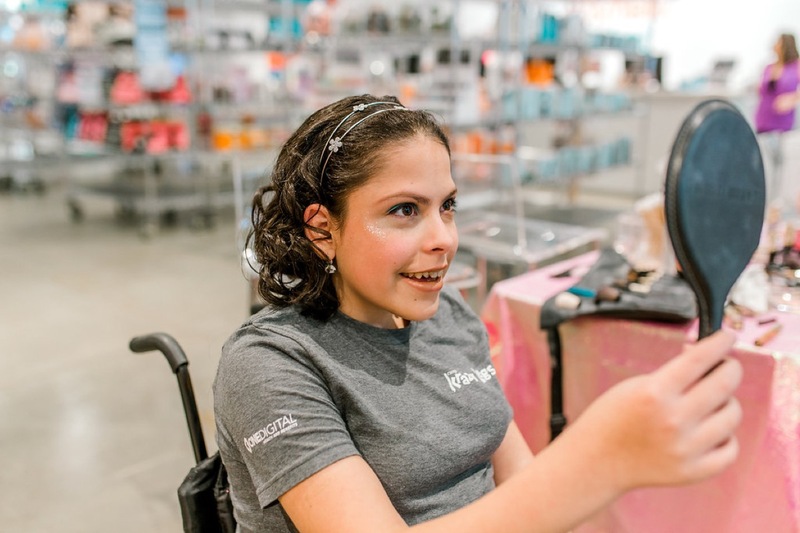 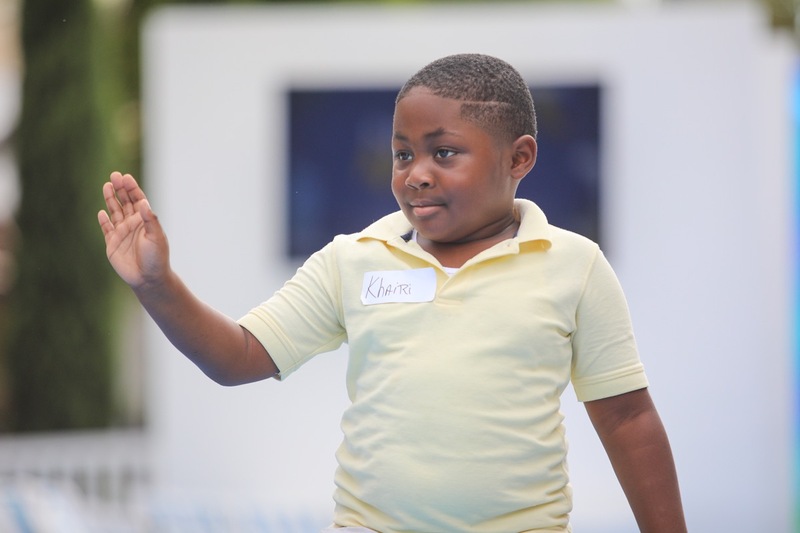 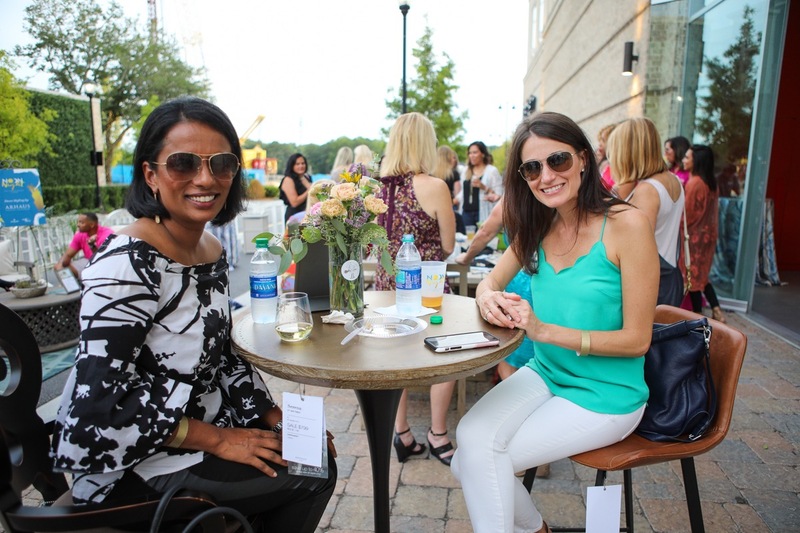 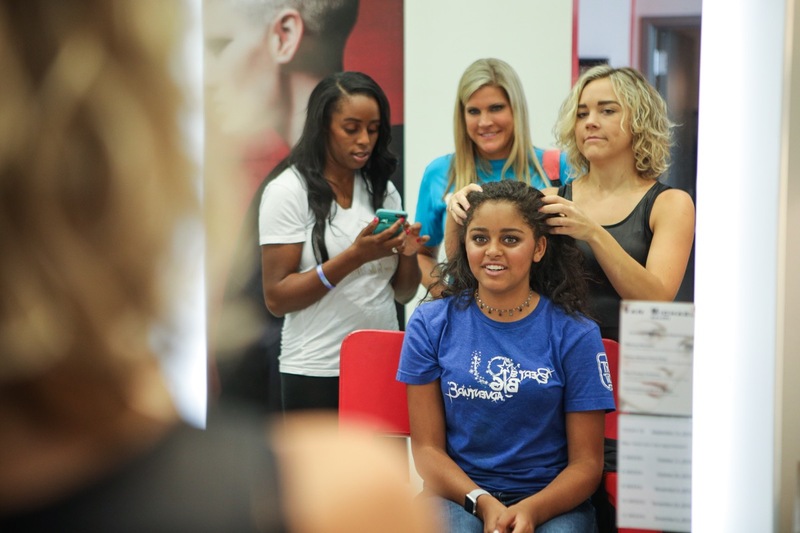 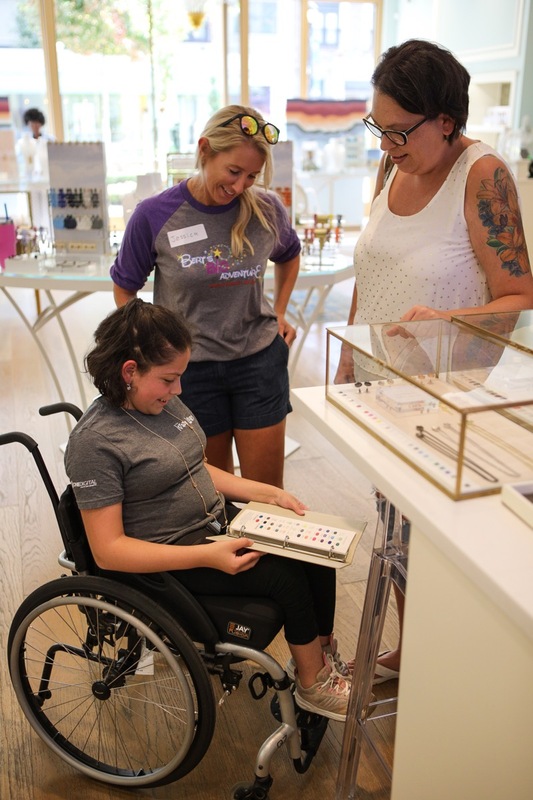 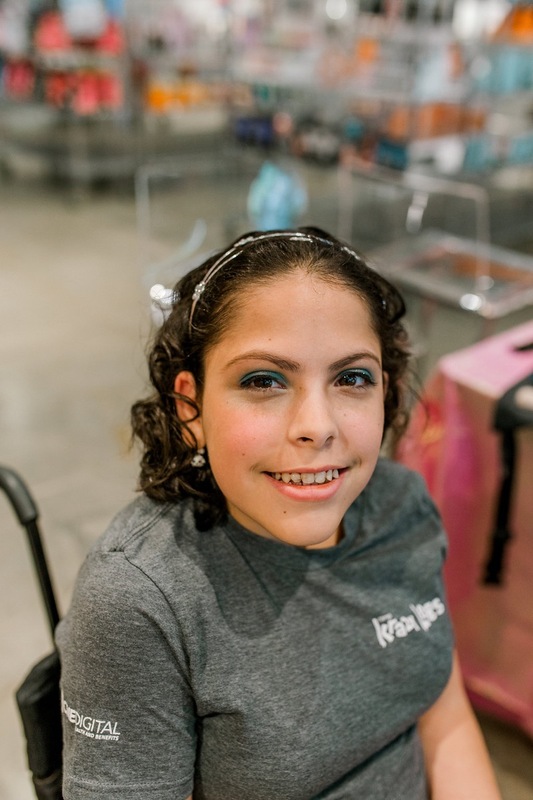 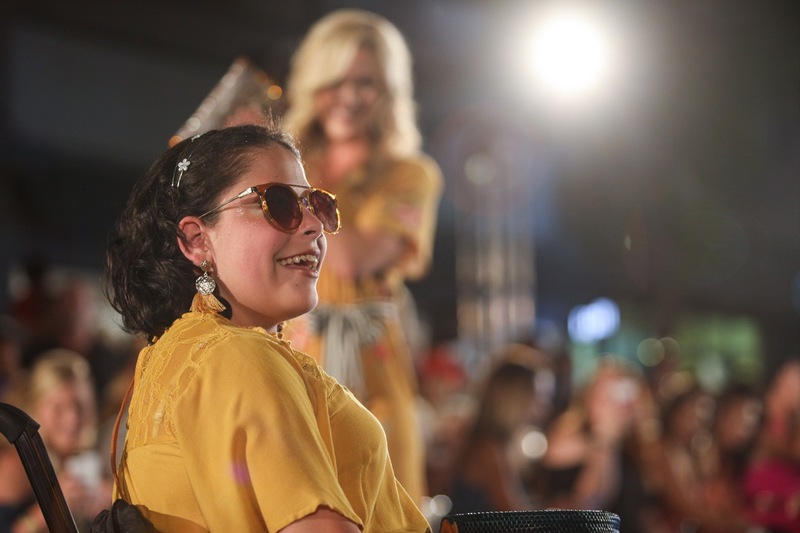 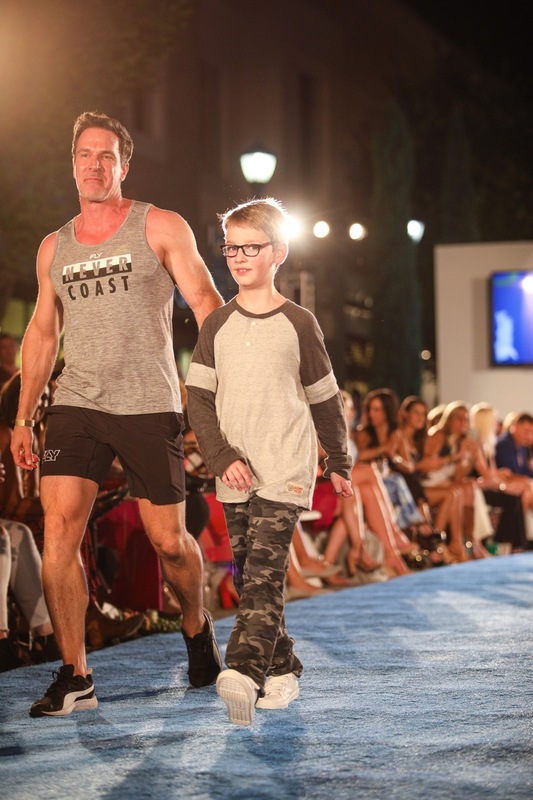 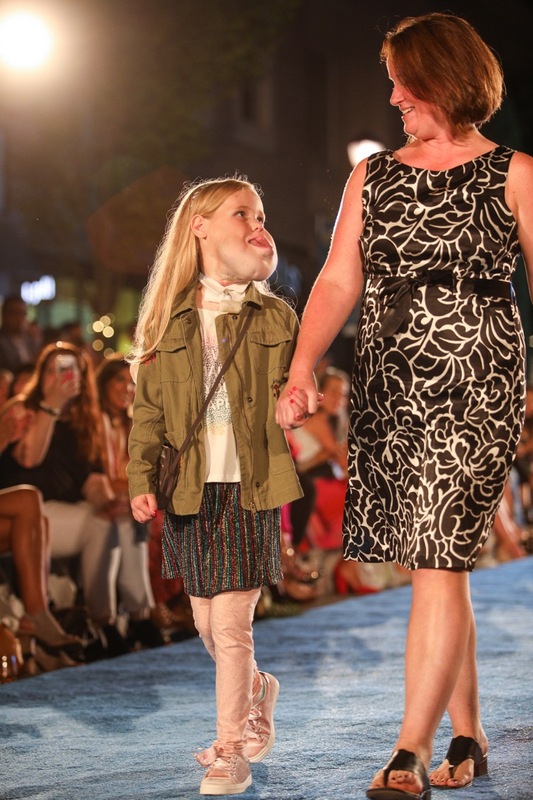 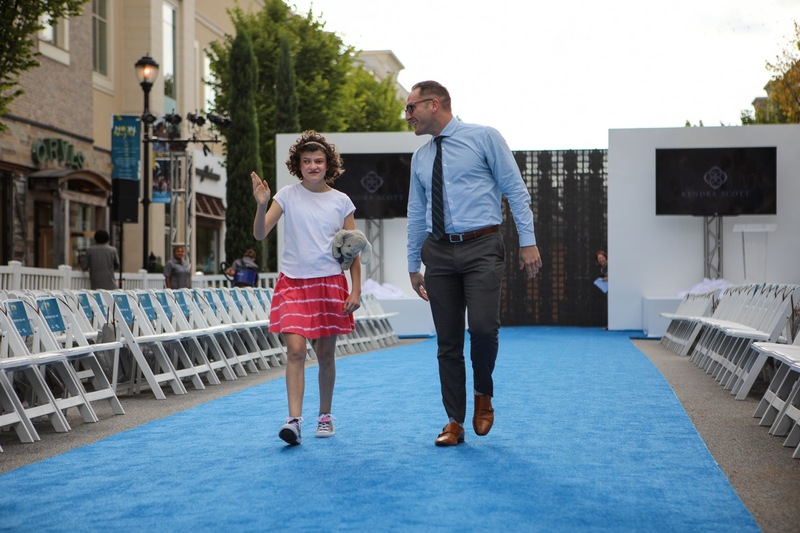 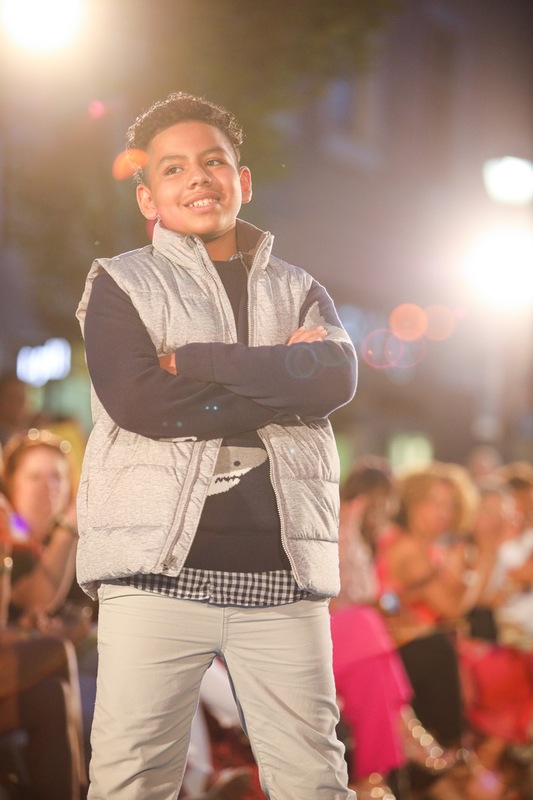 The Fall Fashion Benefit featured Avalon’s famed eateries followed by a fantastic fashion show featuring Bert’s Big Adventure families and Atlanta celebrities with clothing provided by Avalon’s retailers. 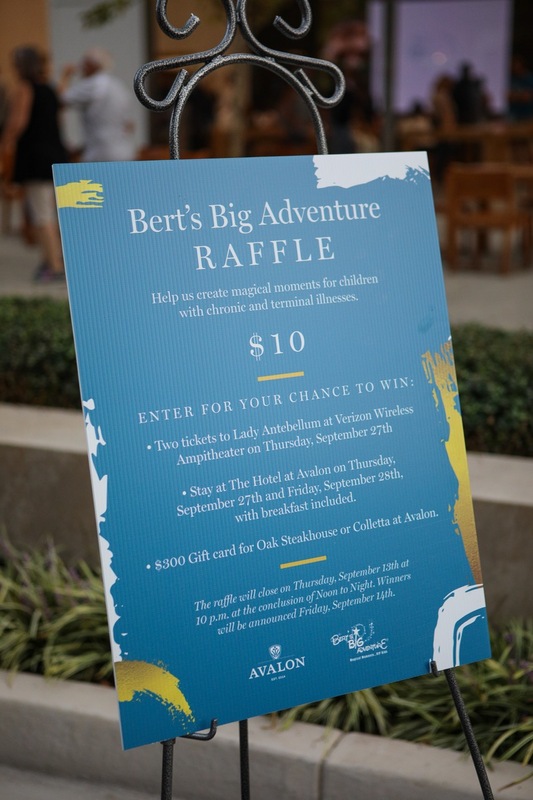 We had one unforgettable evening and raised more $70,000 for Bert’s Big Adventure! 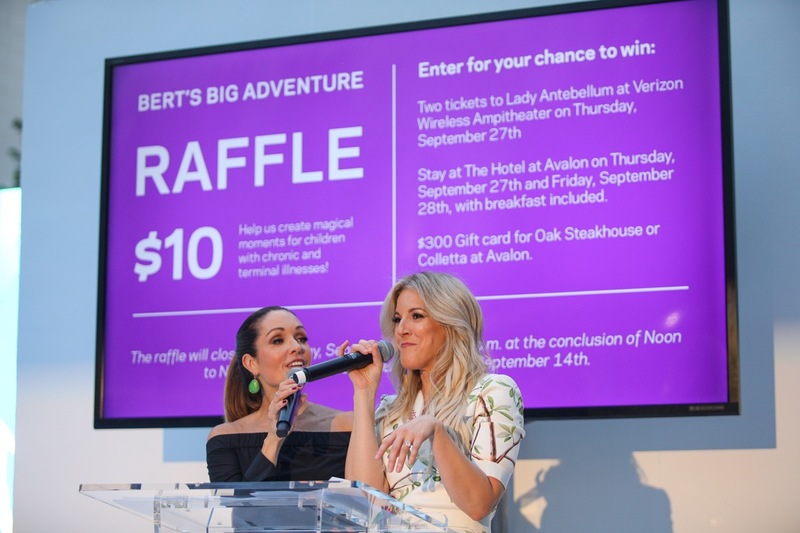 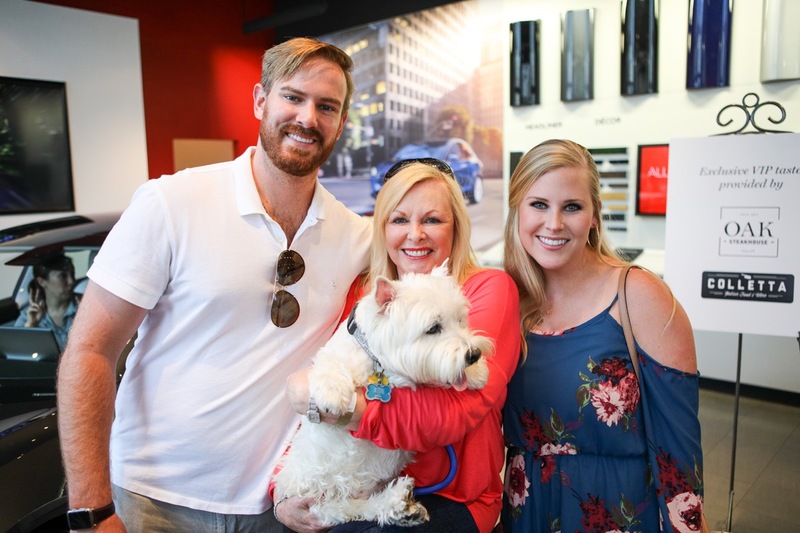 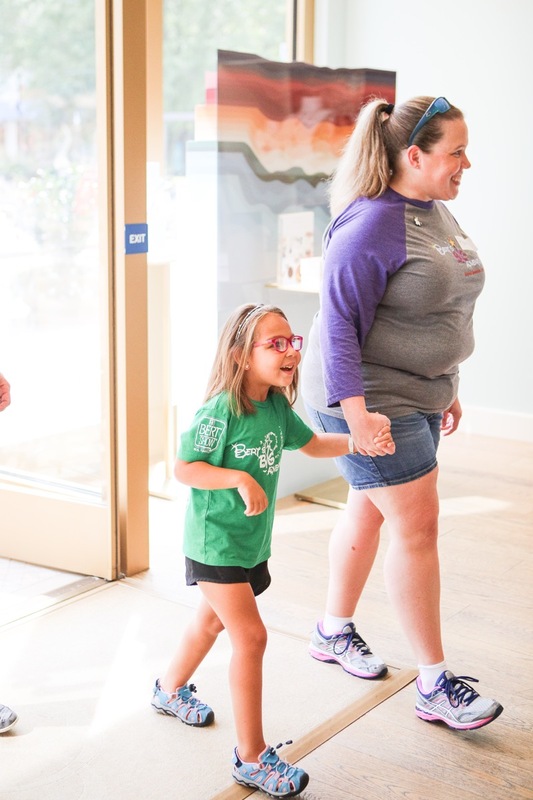 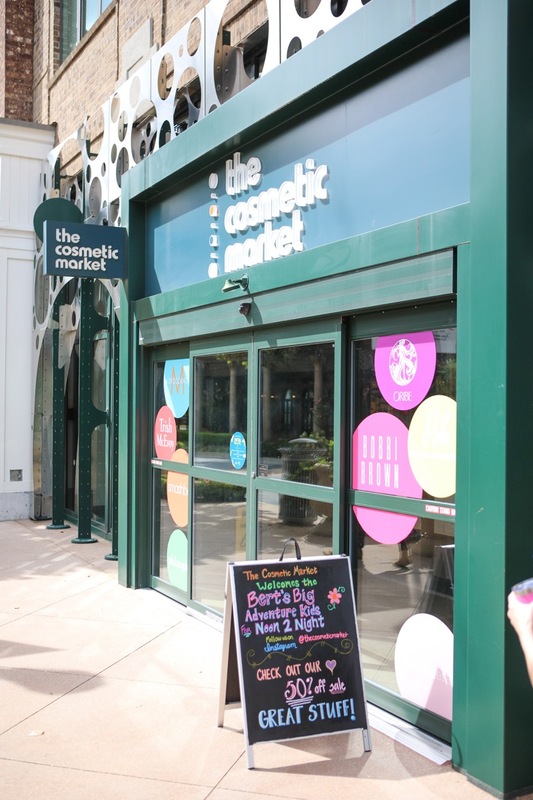 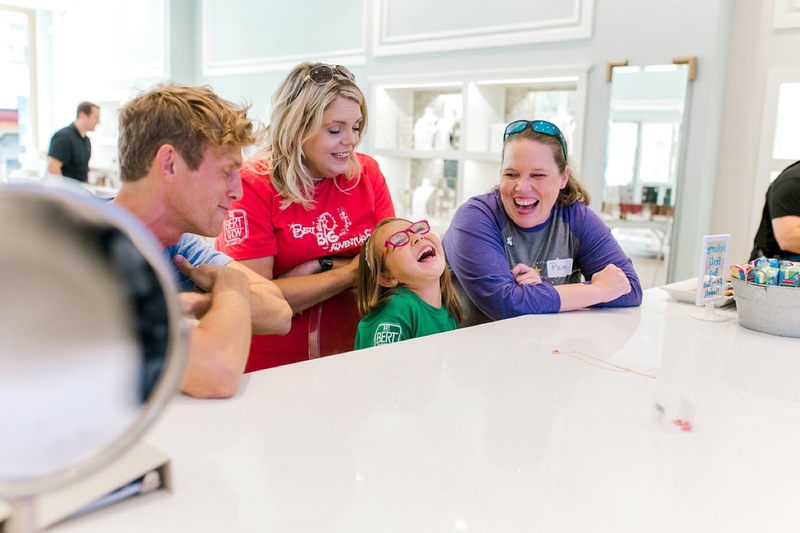 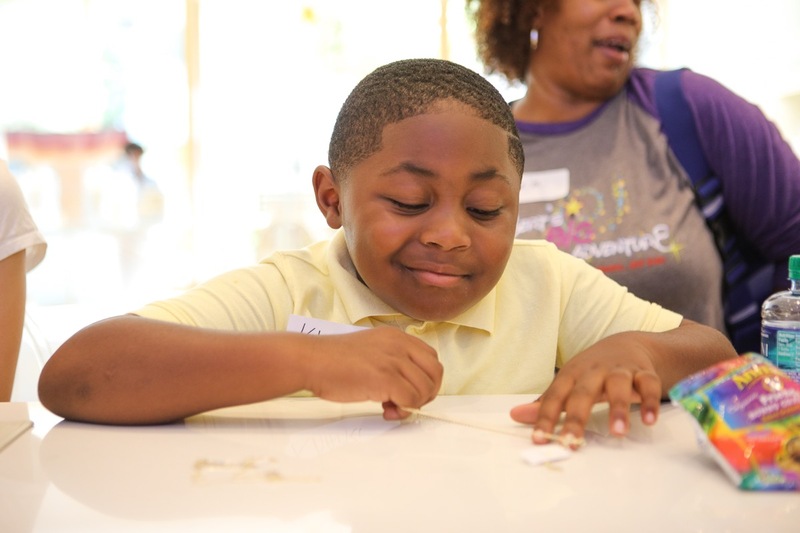 A HUGE thank you to our Awesome Alpharetta community + all of Atlanta for coming out last night in support of the amazing Bert’s Big Adventure kids! 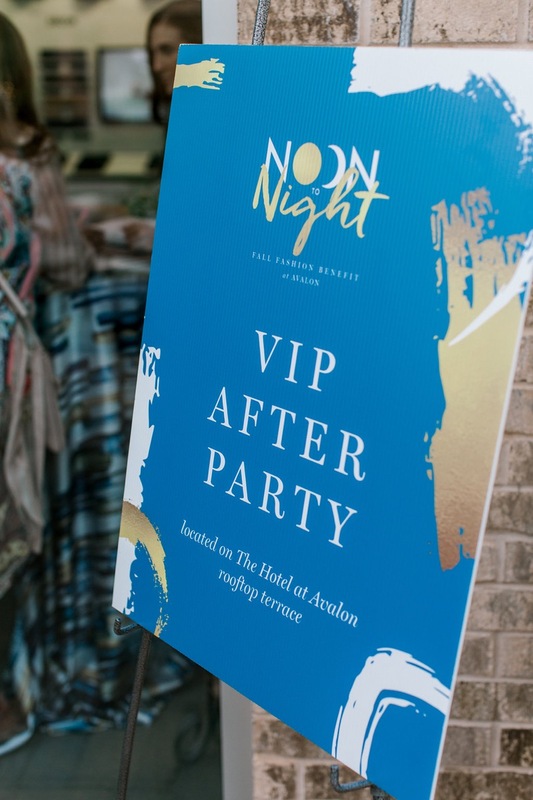 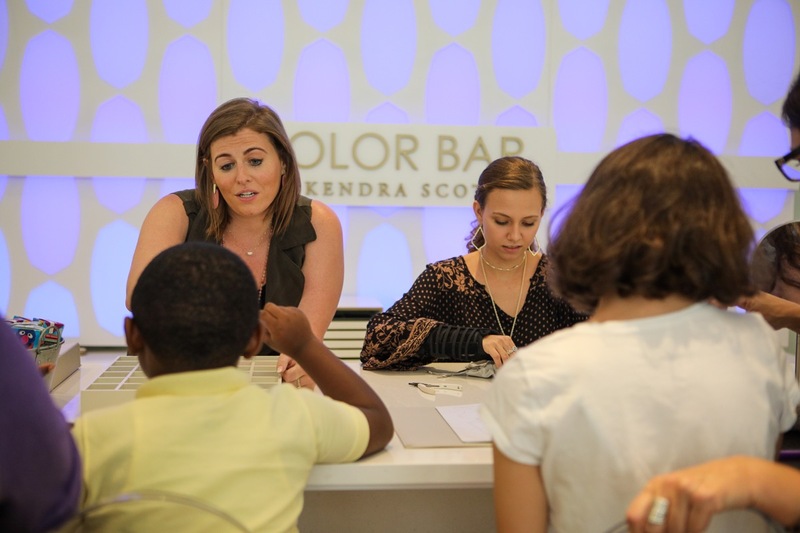 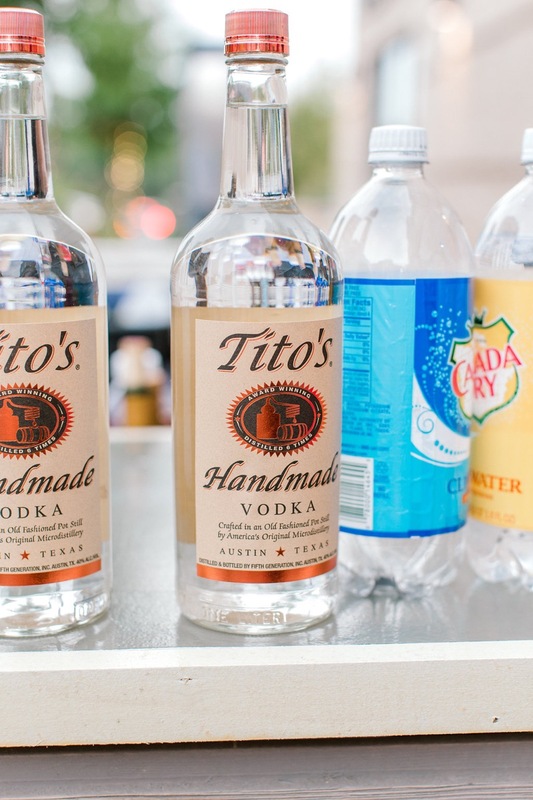 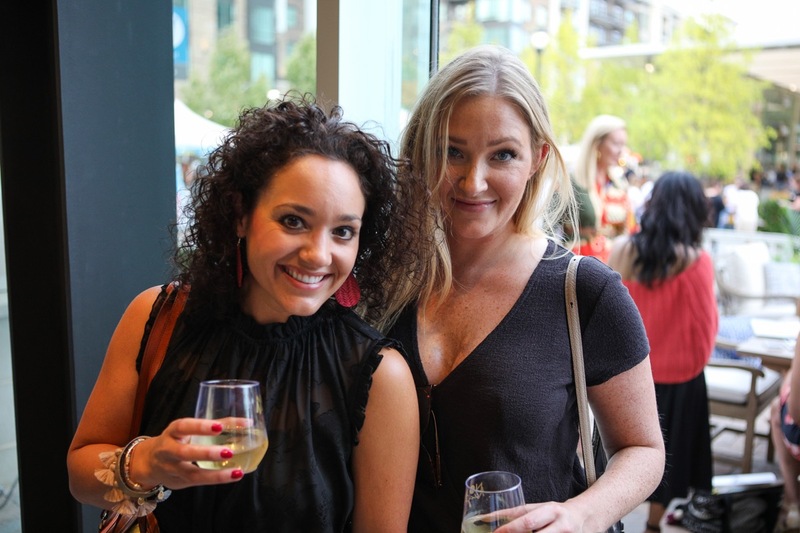 We had a blast from the cocktail reception to the runway show featuring our wonderful retailers to the VIP after party at The Hotel at Avalon, Autograph Collection. 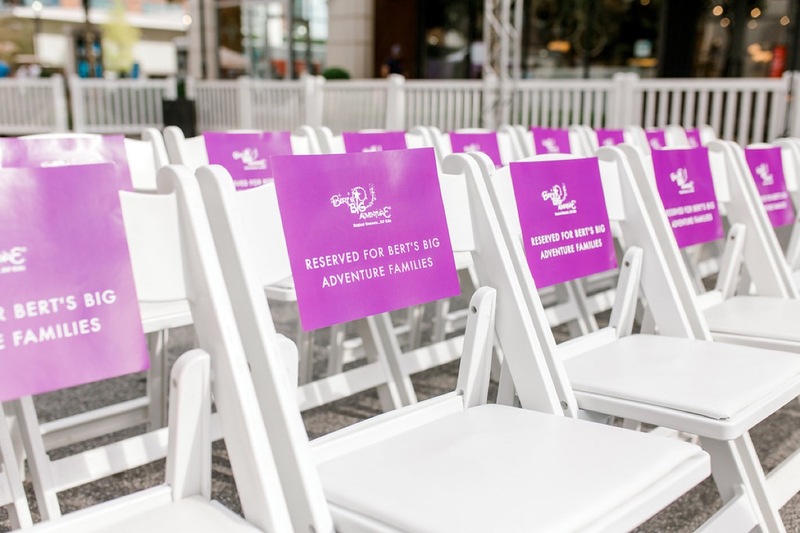 – Molly Darby, Bert’s Big Adventure Executive Director. 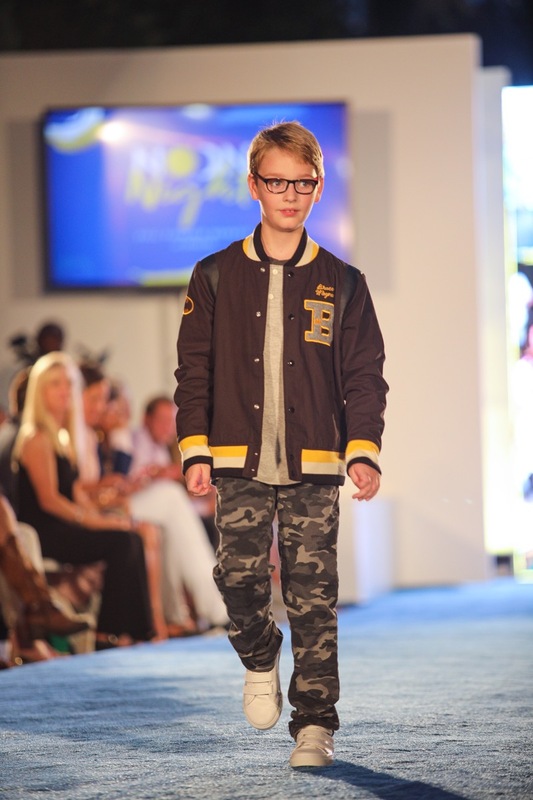 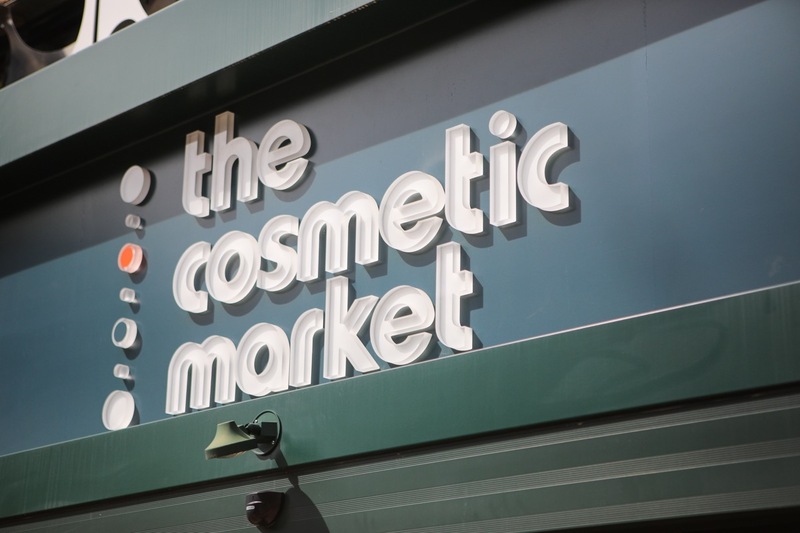 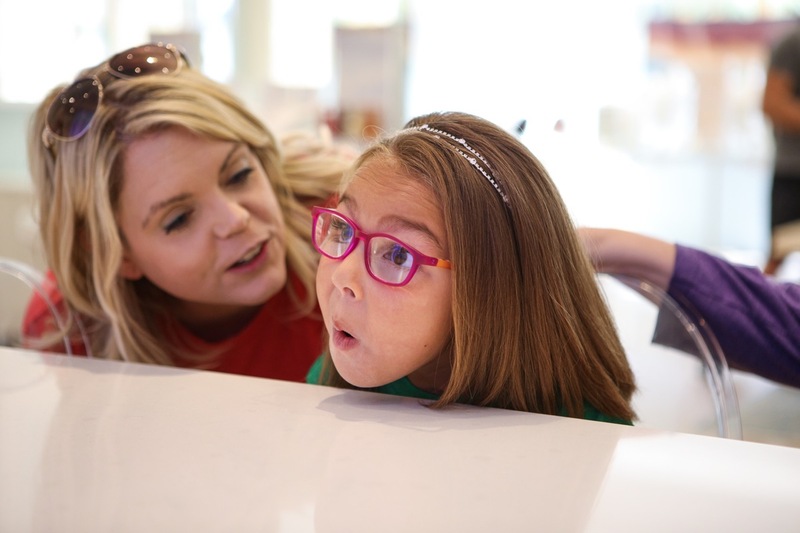 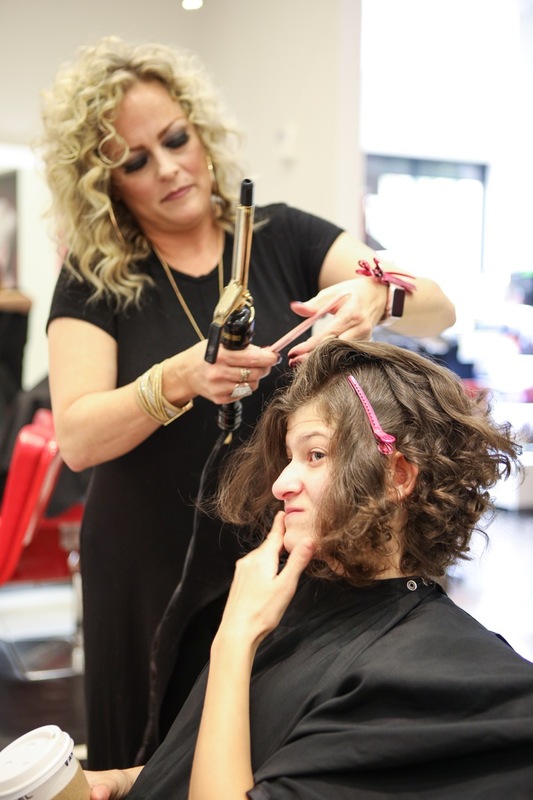 Thank you so much to our photographers, Alex Arnett, Stephanie Madison, and Rafterman Photography. 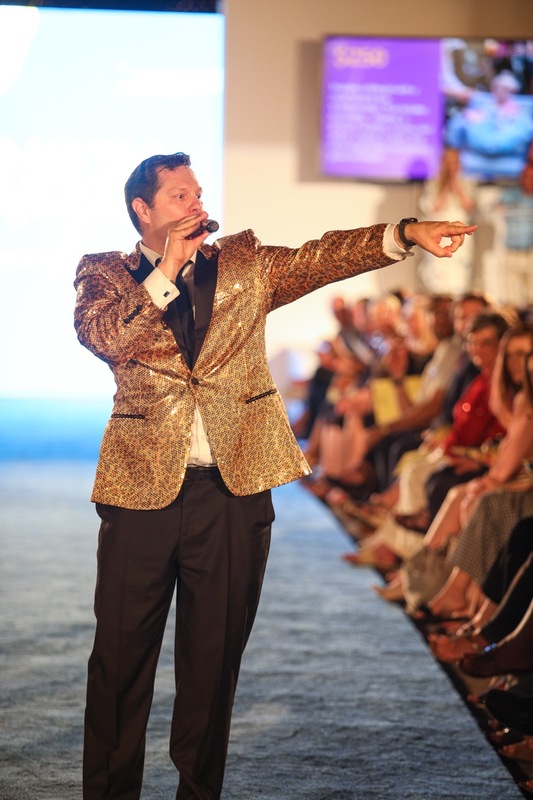 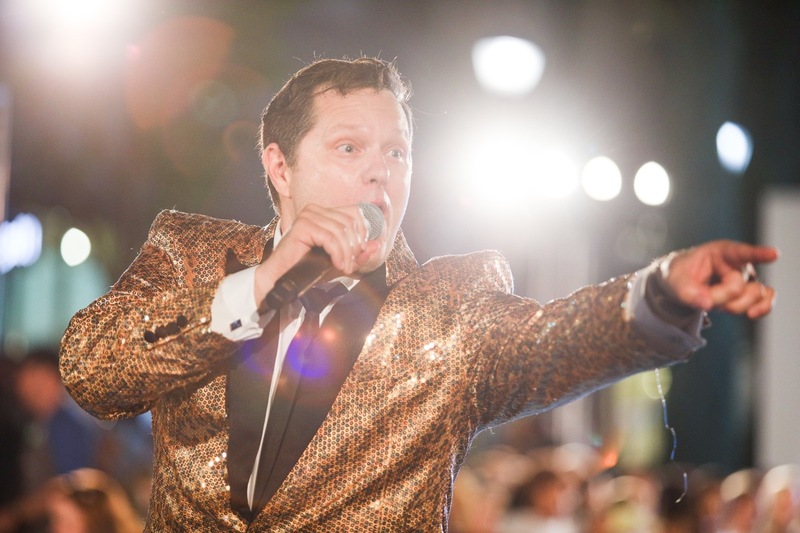 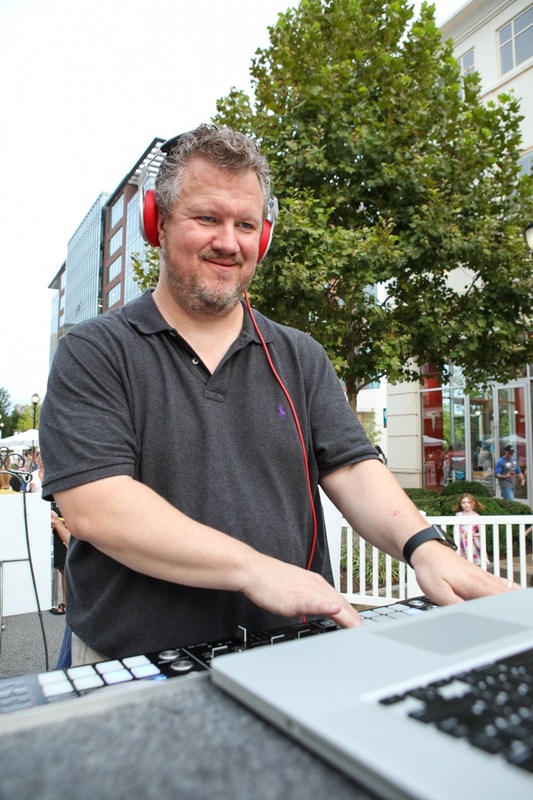 We also want to thank our incredible auctioneer, Dean Crownover! 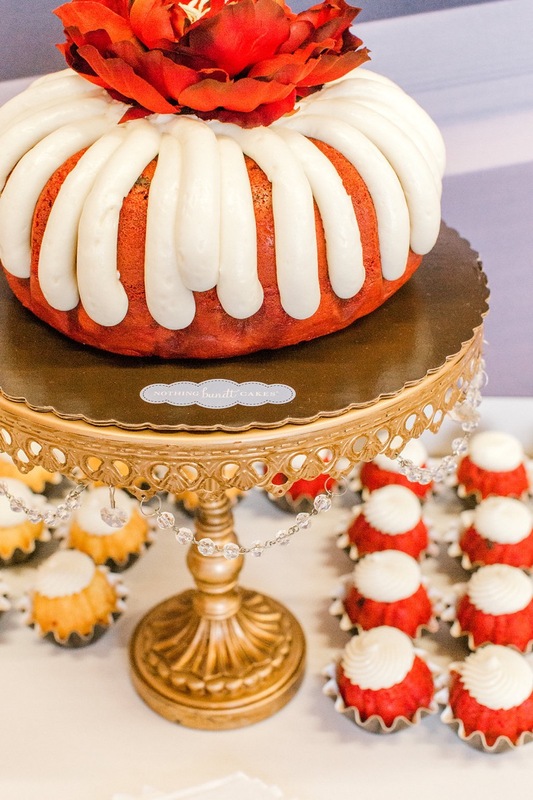 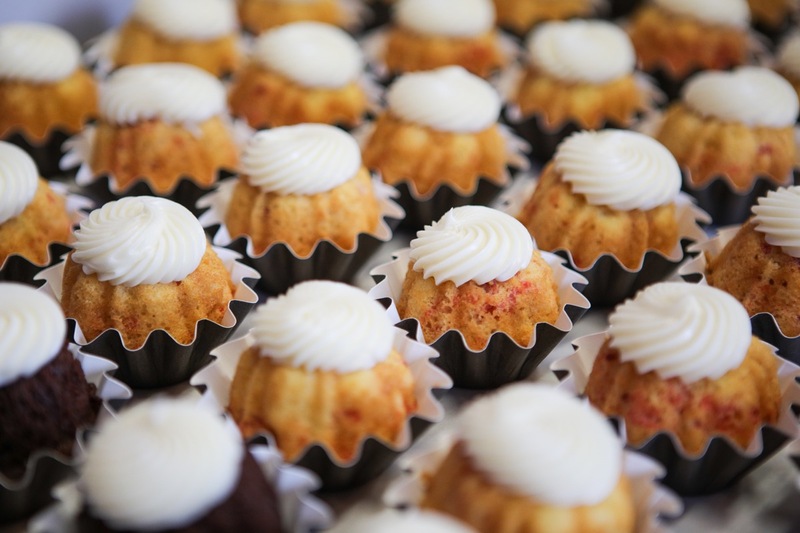 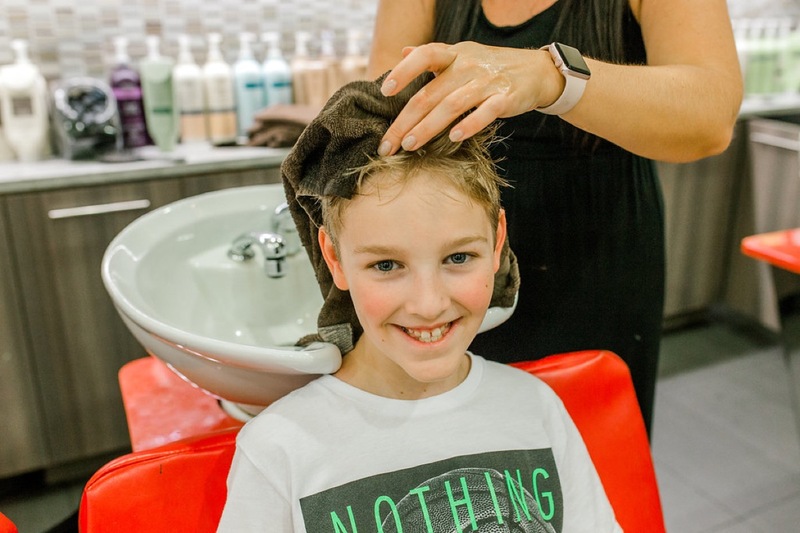 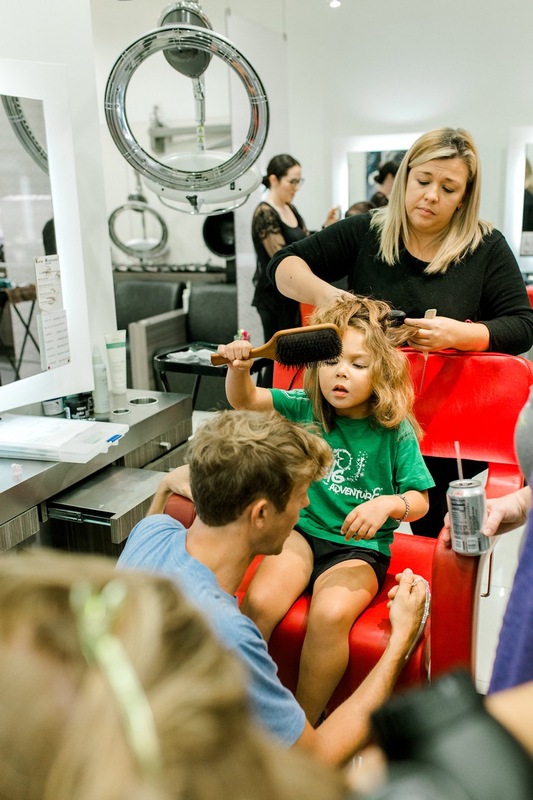 We couldn’t do it without our amazing sponsors, Haven at Avalon/ Matrix Residential, Anderson Center of Hair, Scout and Molly’s, One Source Graphics, Nothing Bundt Cakes, The Woodhouse Day Spa, and The Sitter Tree! 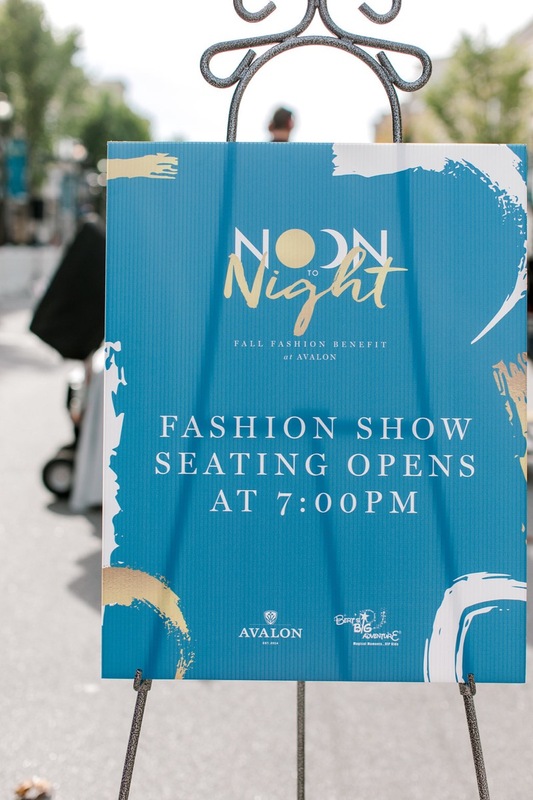 Last but not least, thank you to all of the amazing experience makers at Avalon and everyone working tirelessly behind the scenes: Carla Cox, Cayley Mullen, Lauren Ness, Nina DeCristofano, April Trigg, Randi Layne and so many more!